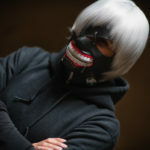 Hello friends I am sorry for the delay for Anime Pasadena photos. 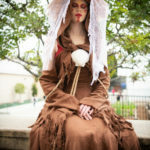 This was the first convention after my mother passed away and I was a bit out of it. 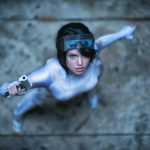 I shot a load of photos and some of them were just out of this world. 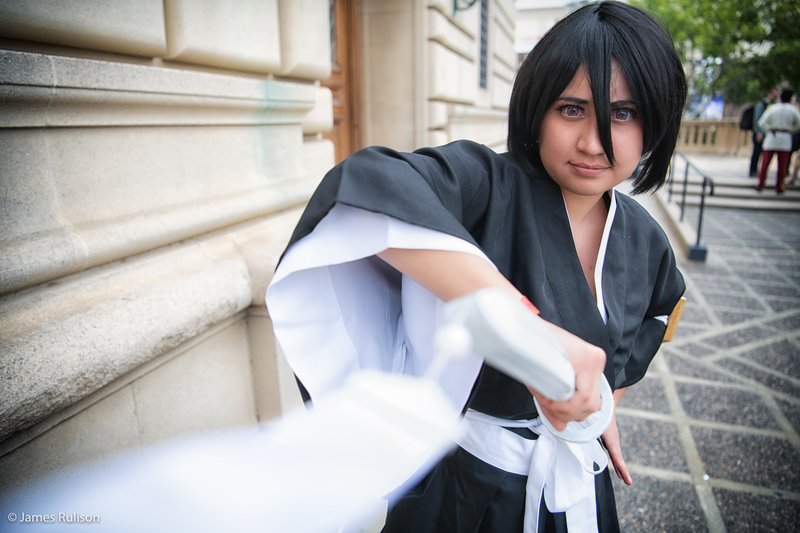 I hope I bring smiles to your faces when you get these photos. 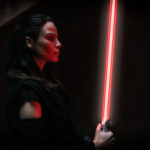 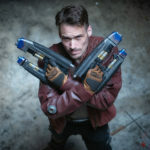 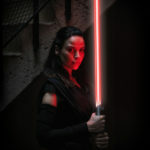 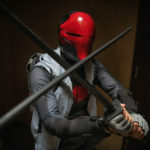 I hope that you get joy from seeing yourself looking as epic as possible. 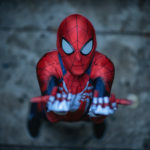 These photos are dedicated to my Mom Verla Mae Rulison. 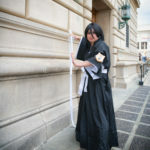 She was a nurse for over 40 years and helped thousands of people in her career. 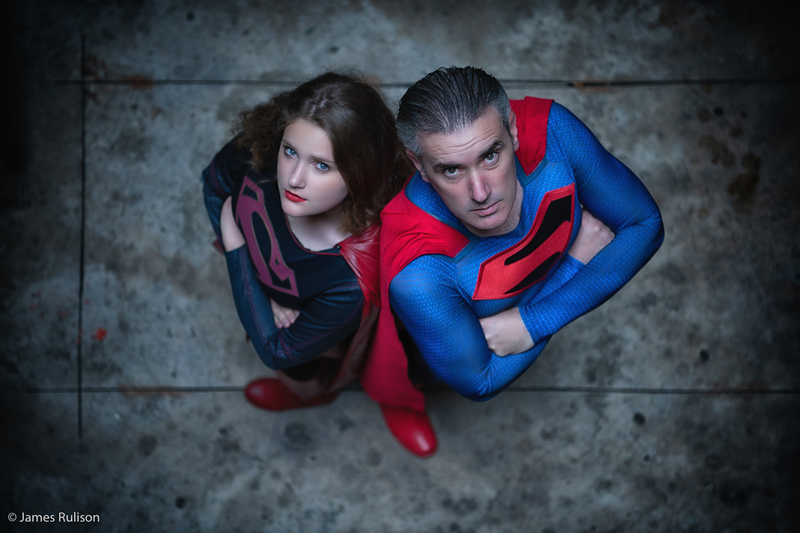 She was also the product of a loving foster family something my wife and I hope to do when some of our kids grow up. 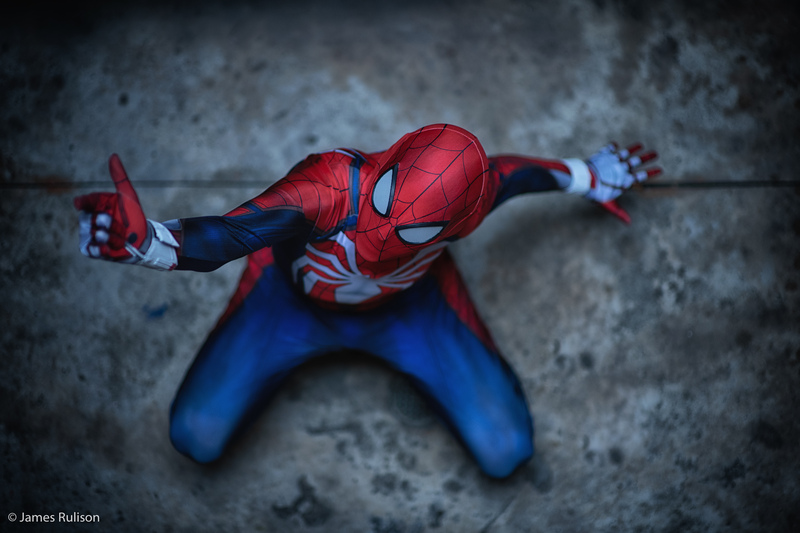 Thanks again for being patient with me. 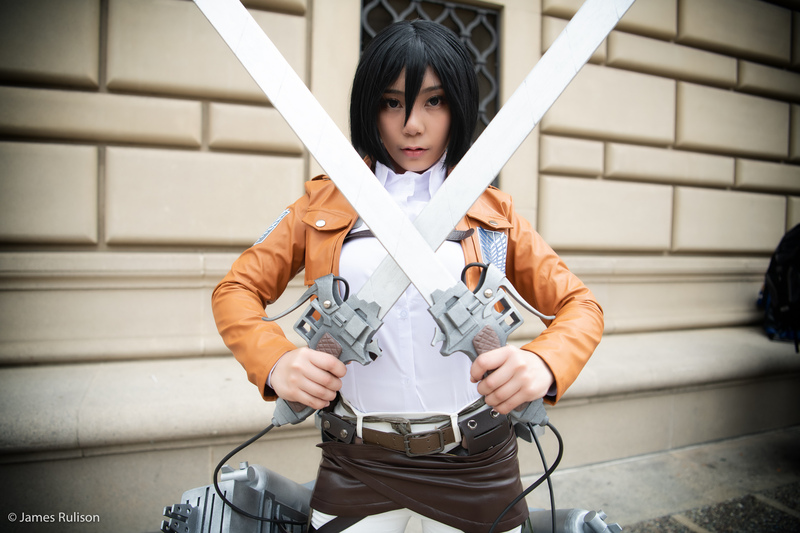 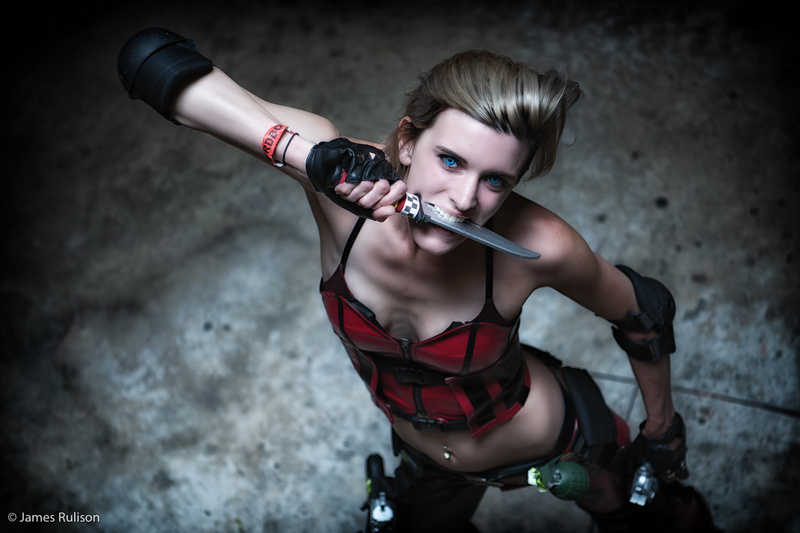 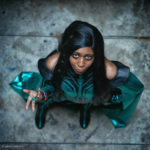 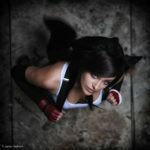 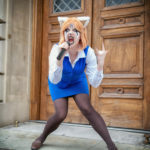 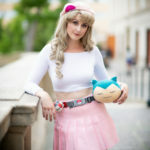 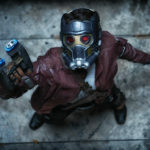 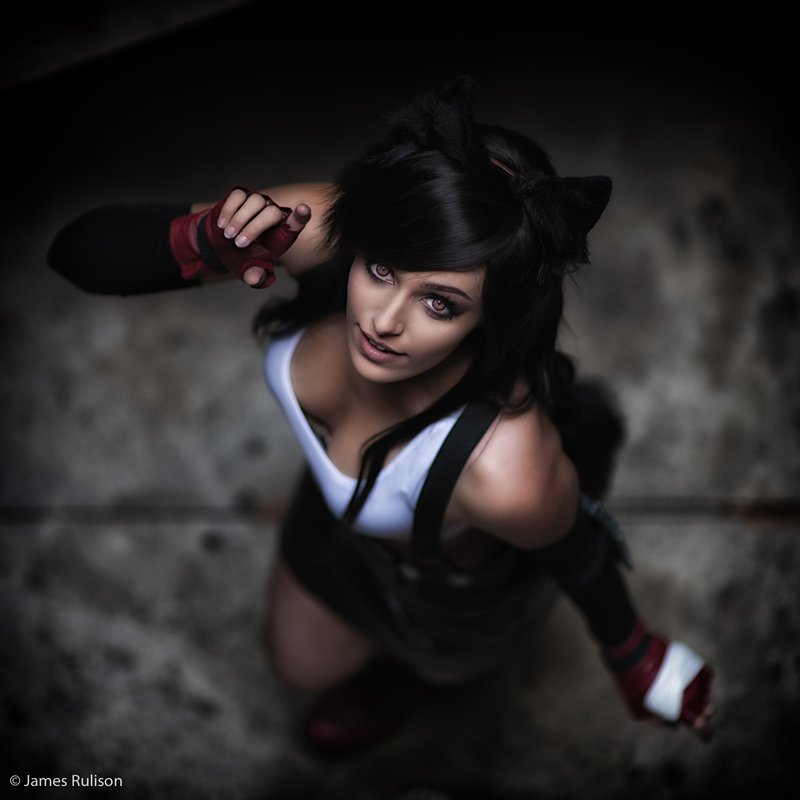 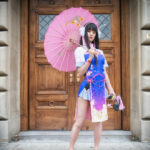 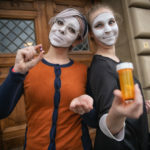 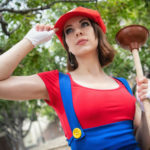 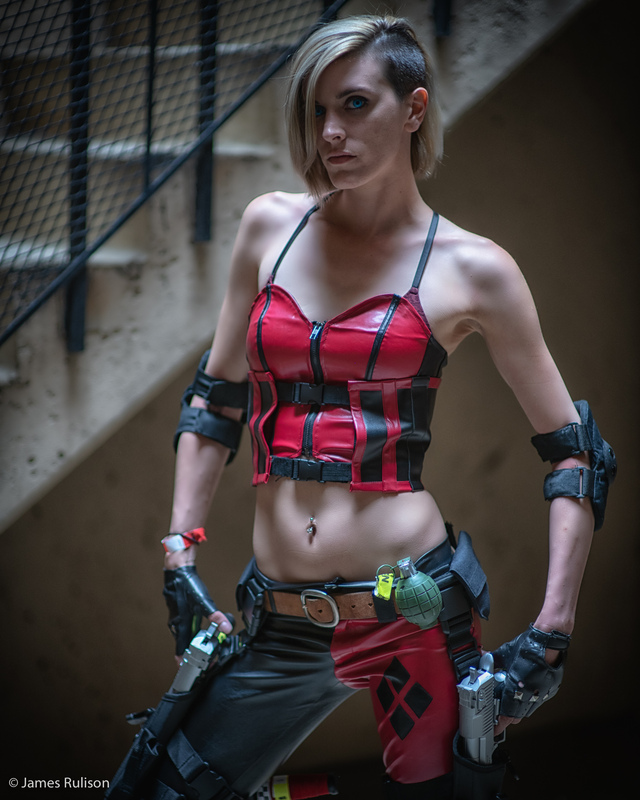 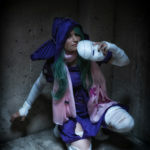 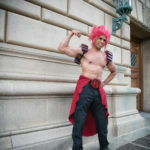 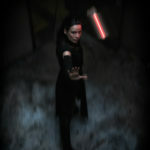 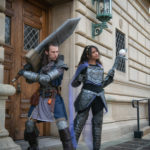 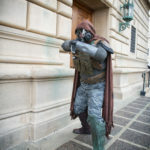 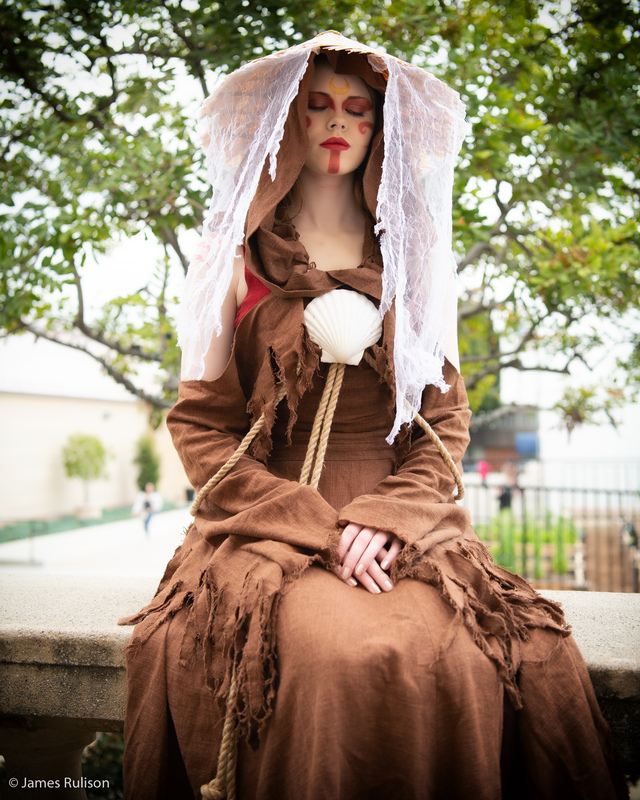 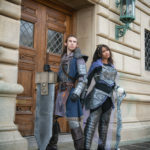 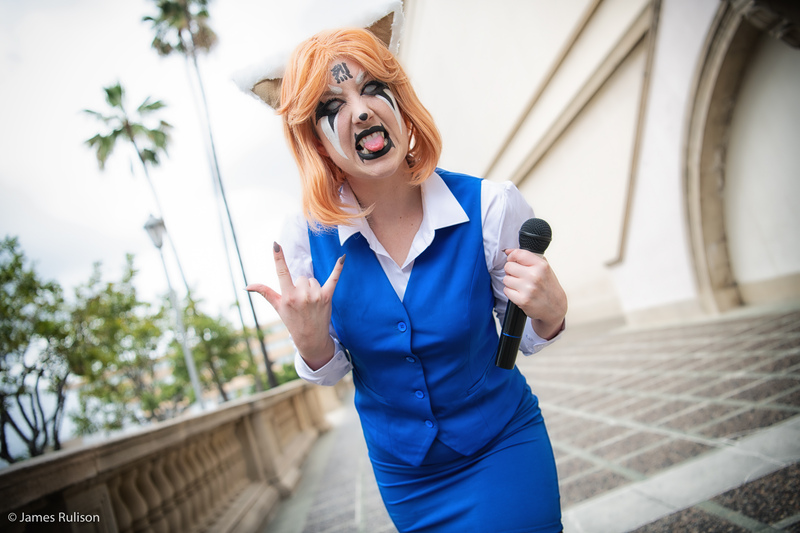 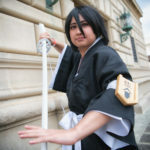 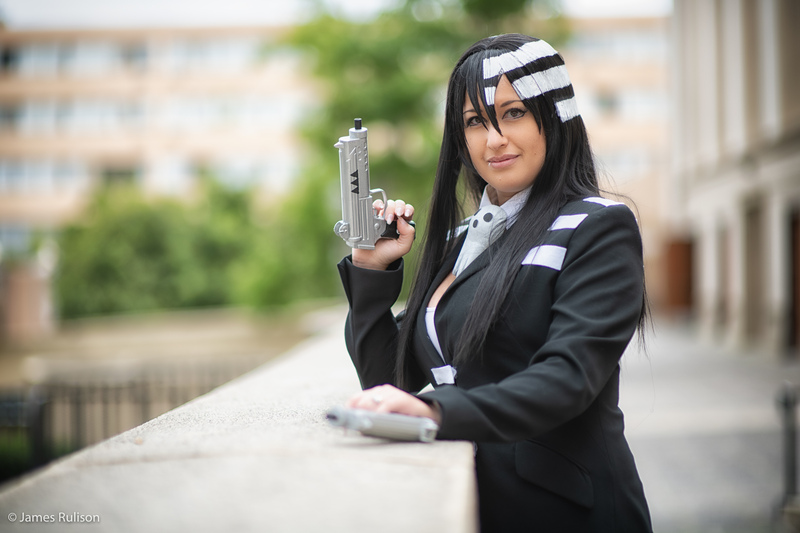 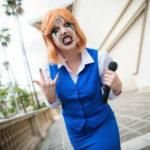 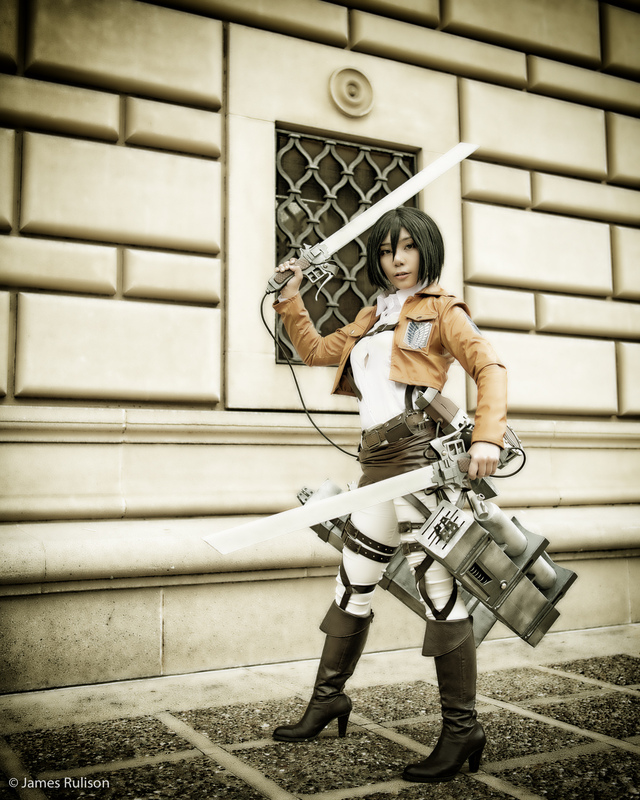 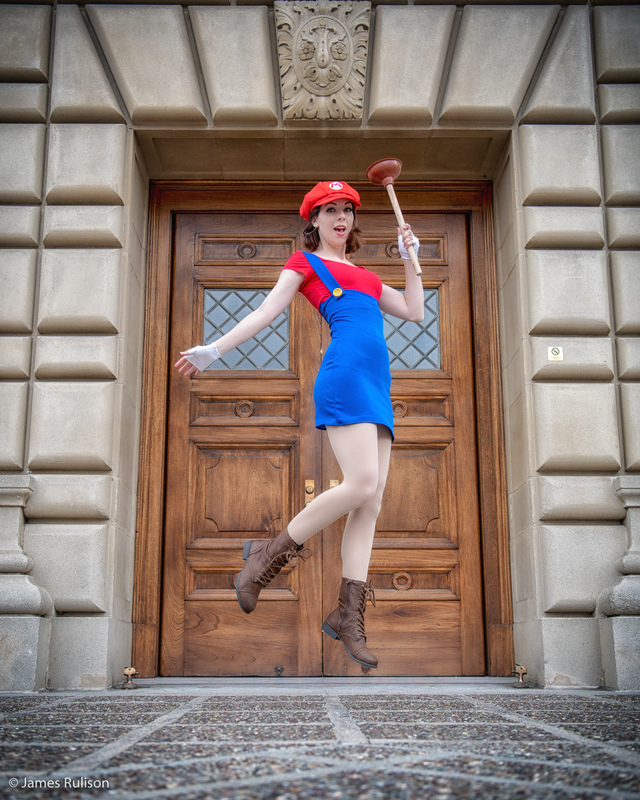 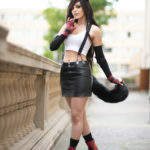 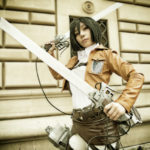 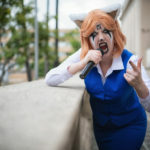 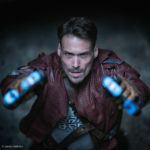 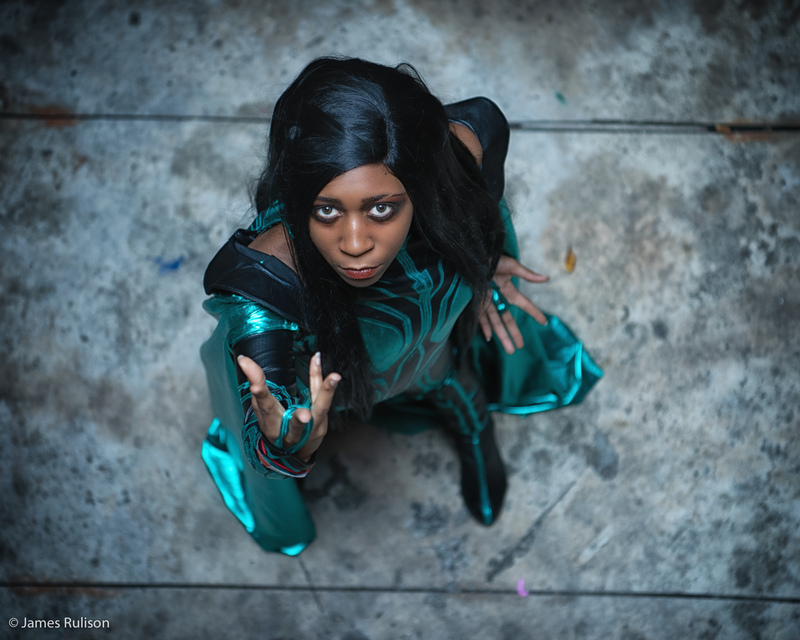 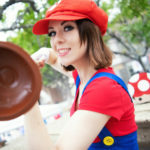 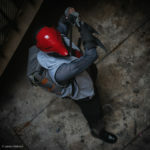 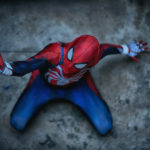 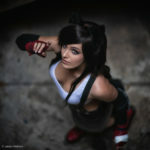 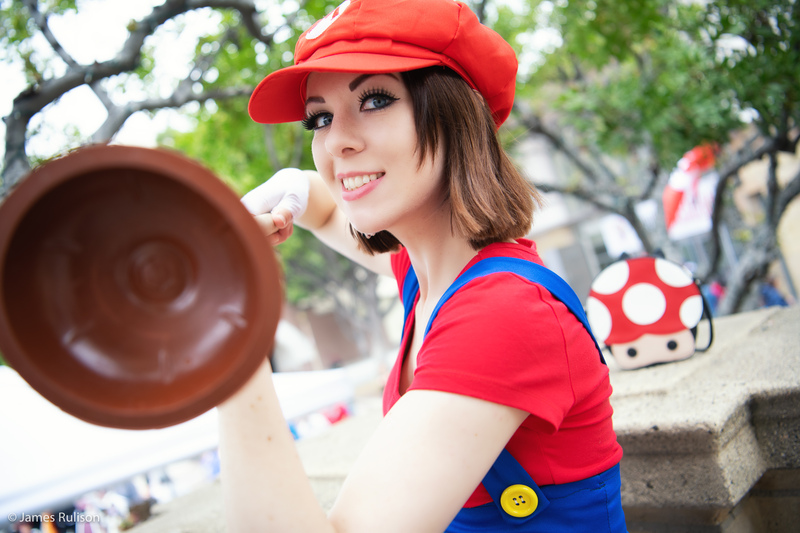 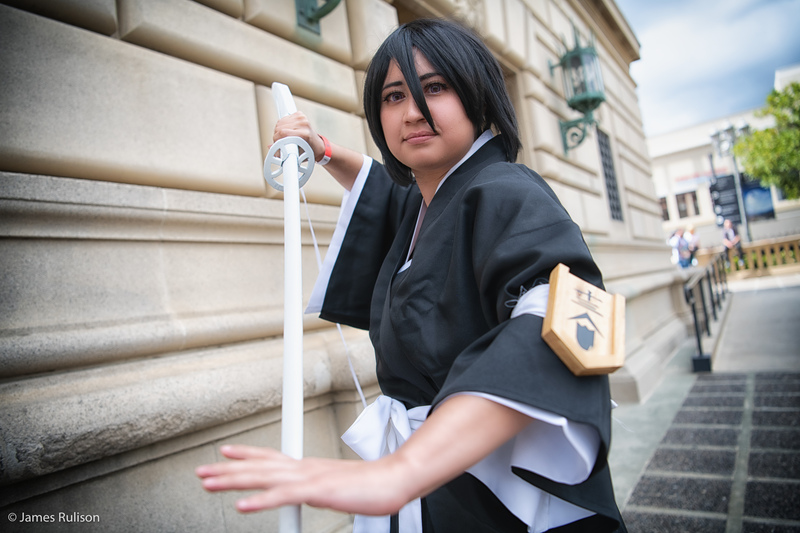 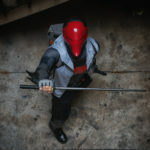 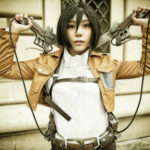 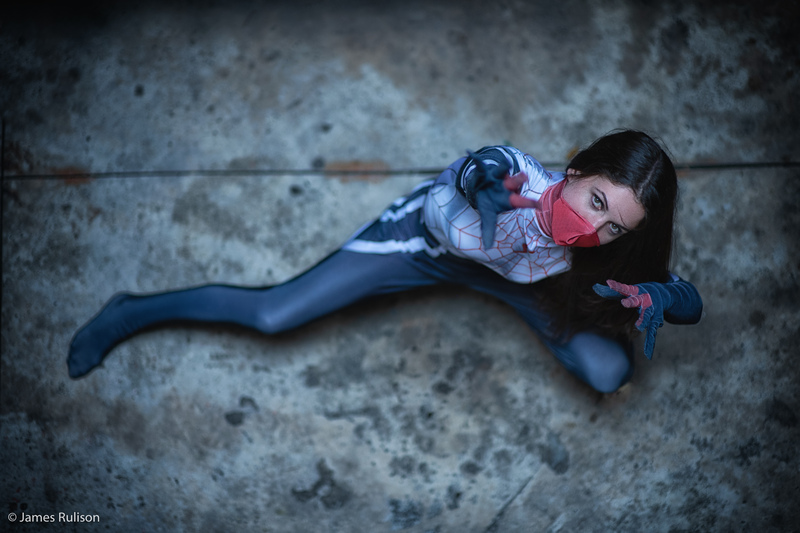 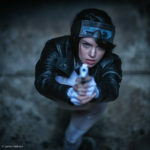 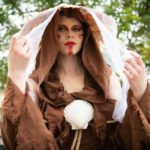 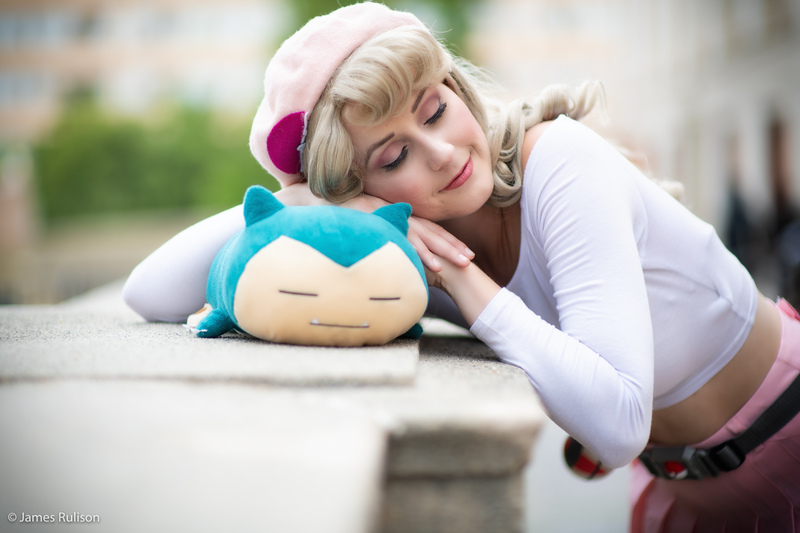 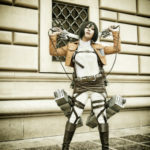 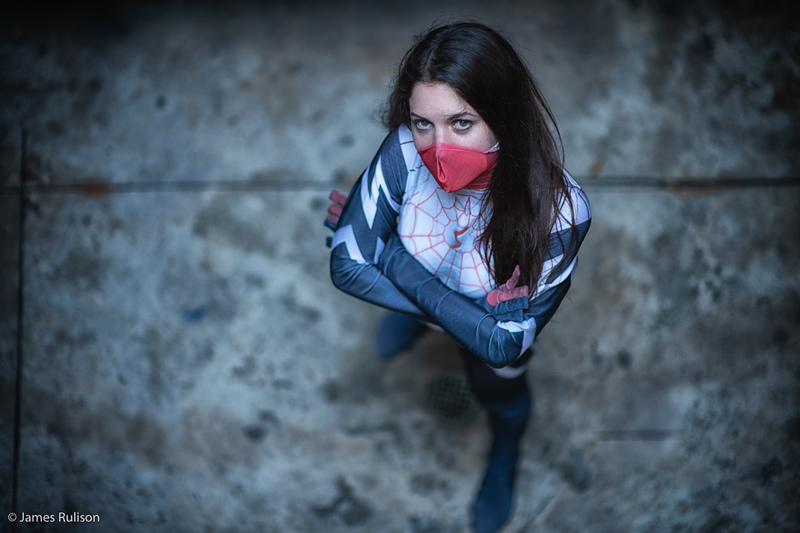 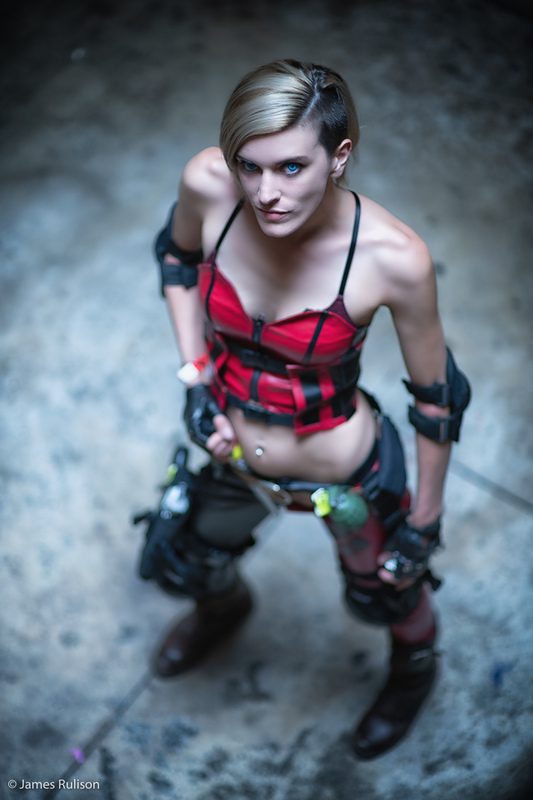 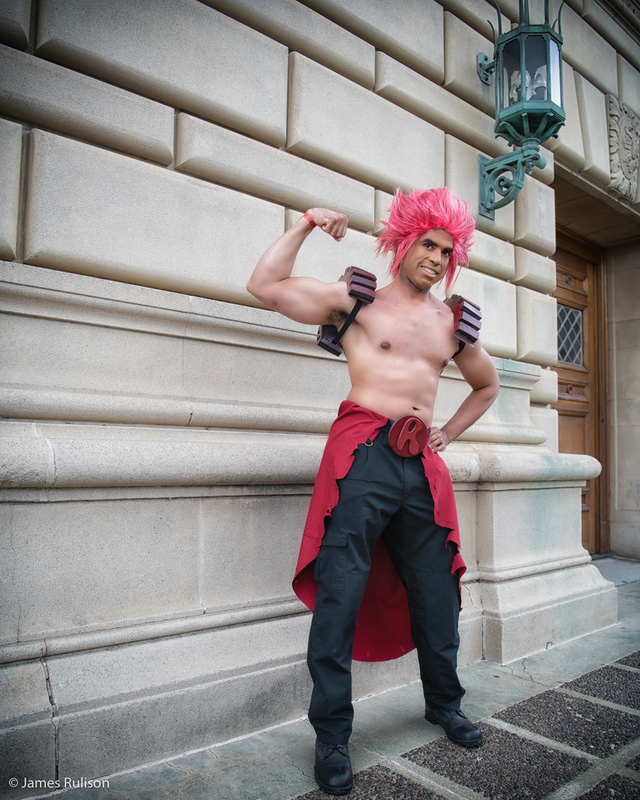 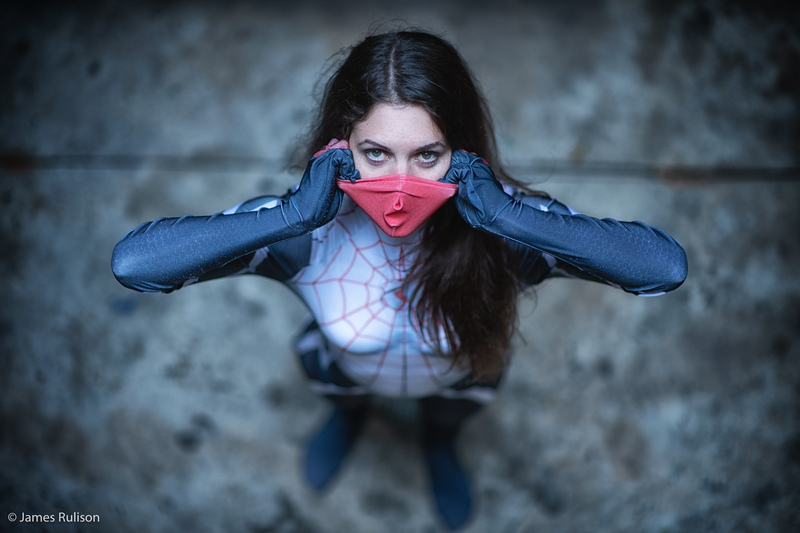 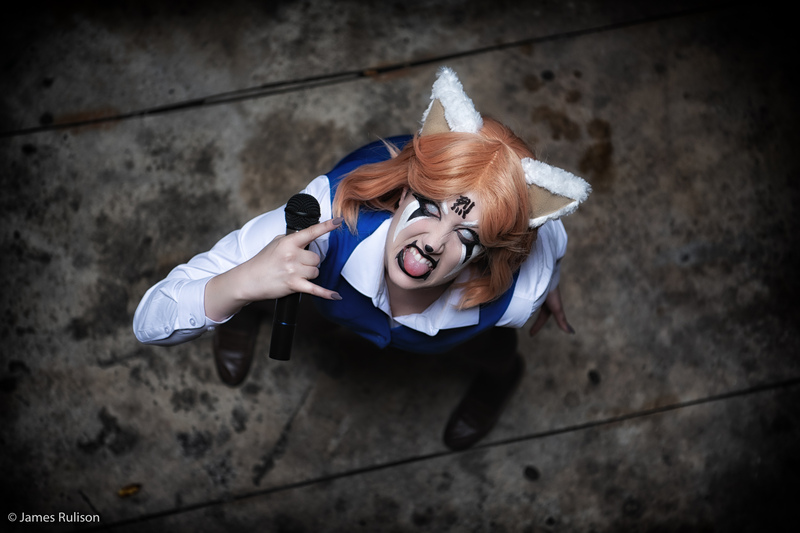 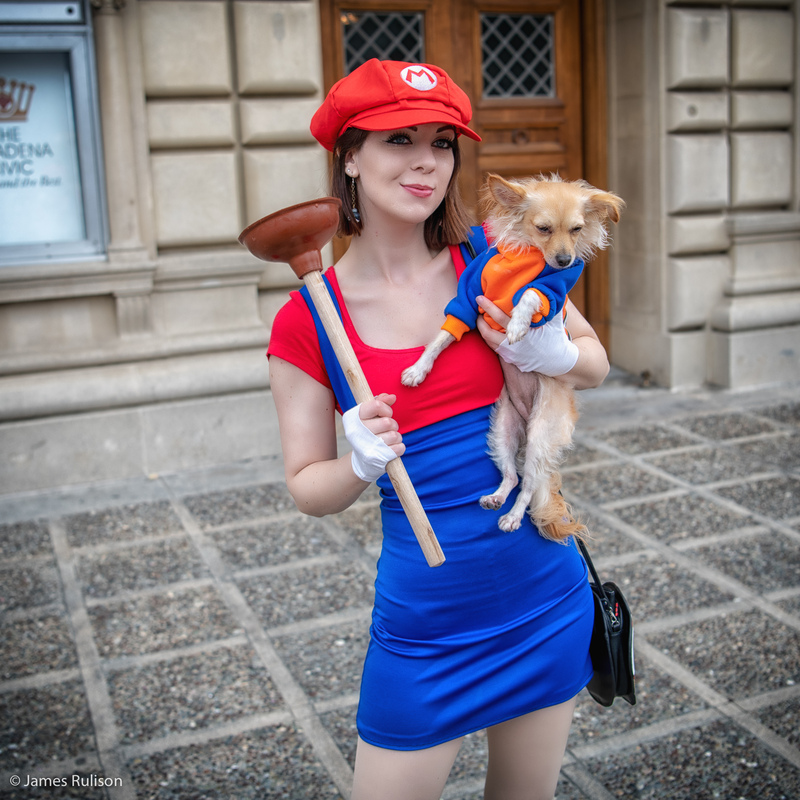 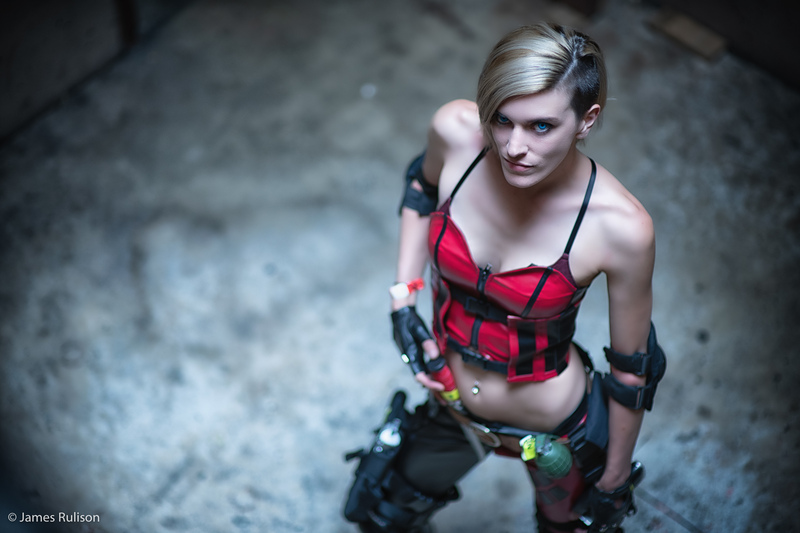 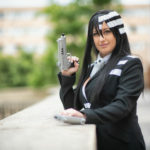 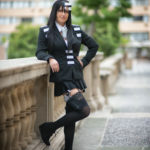 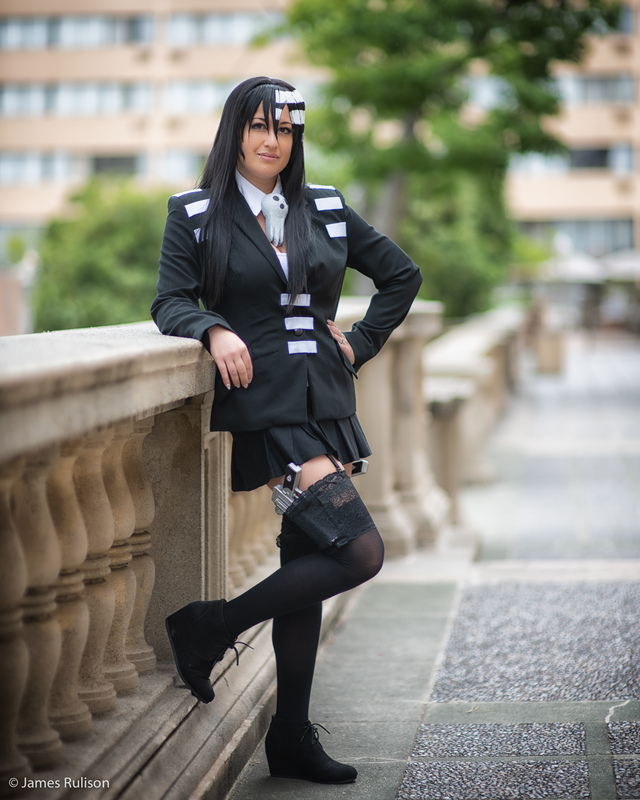 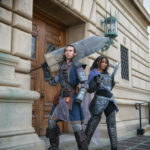 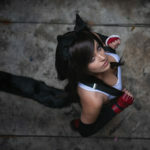 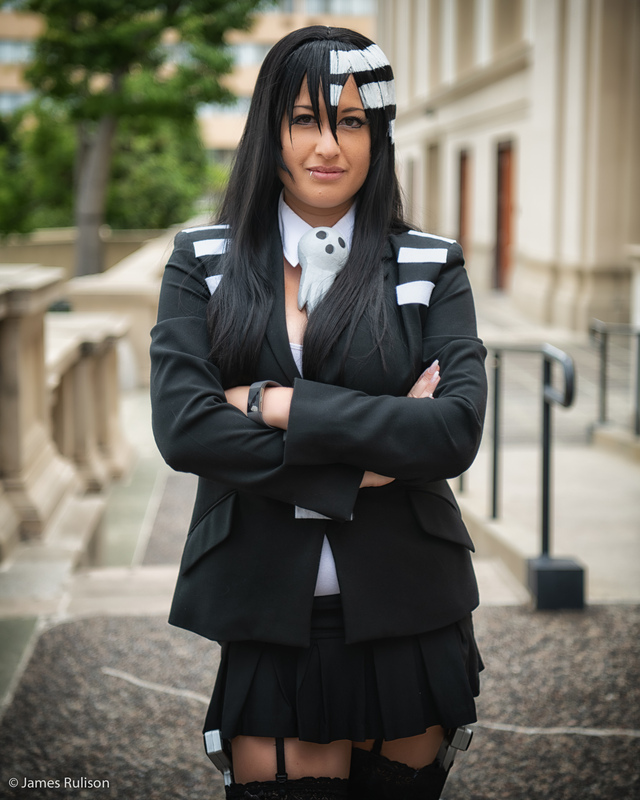 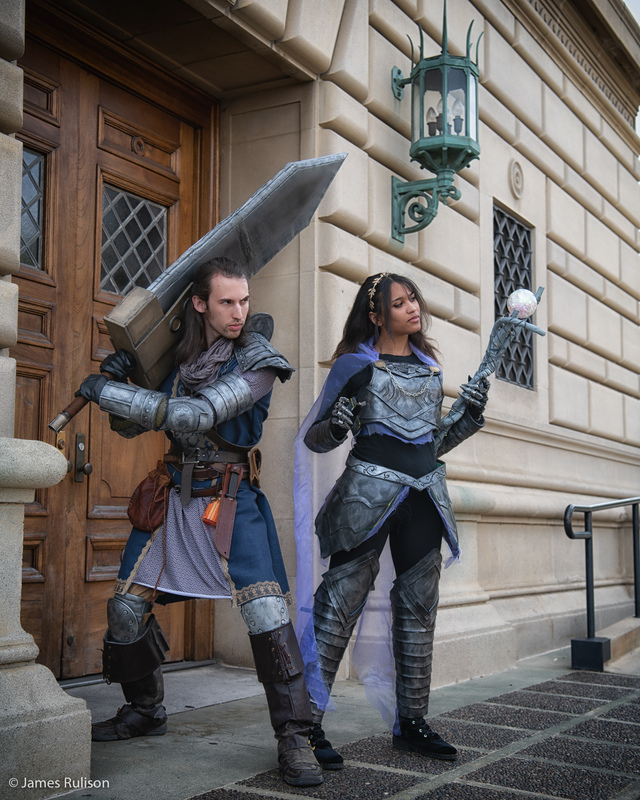 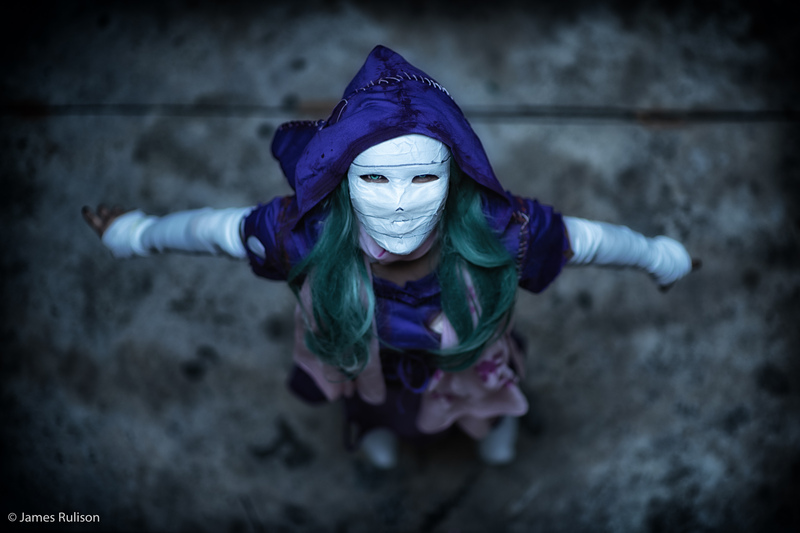 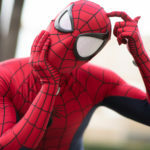 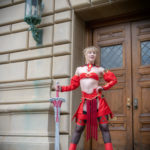 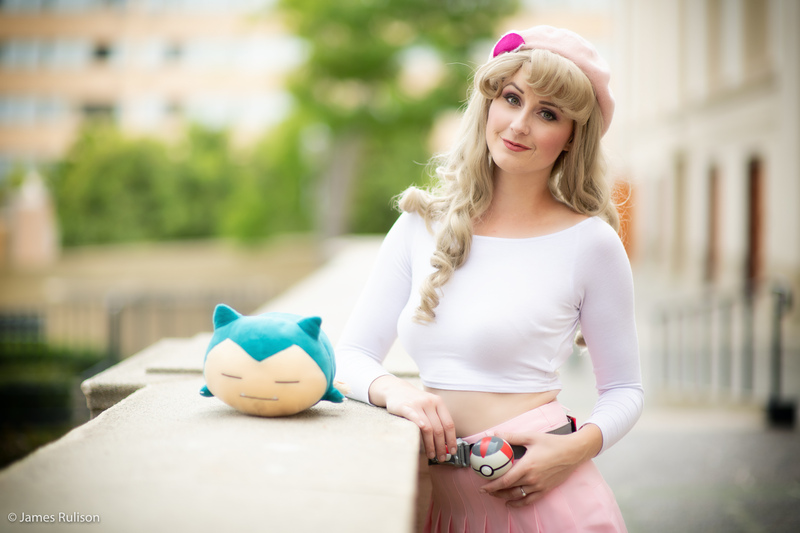 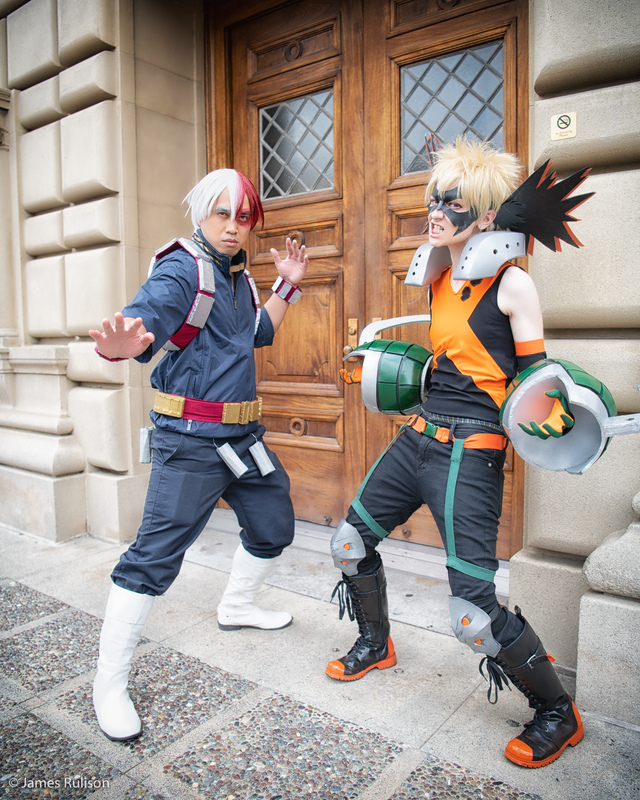 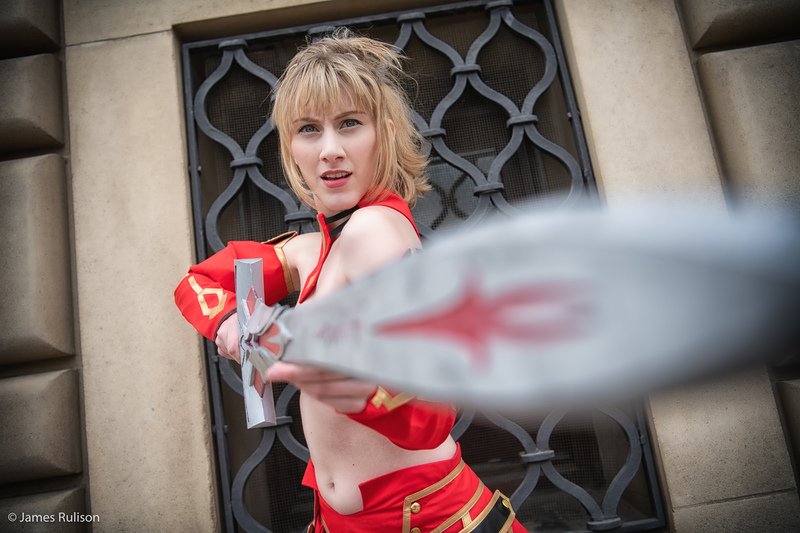 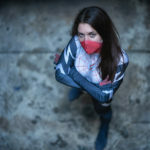 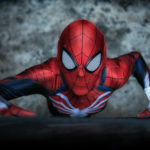 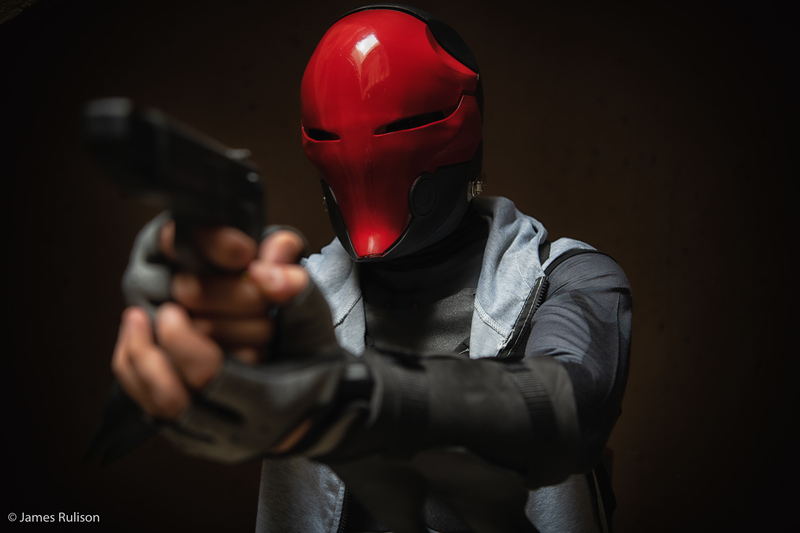 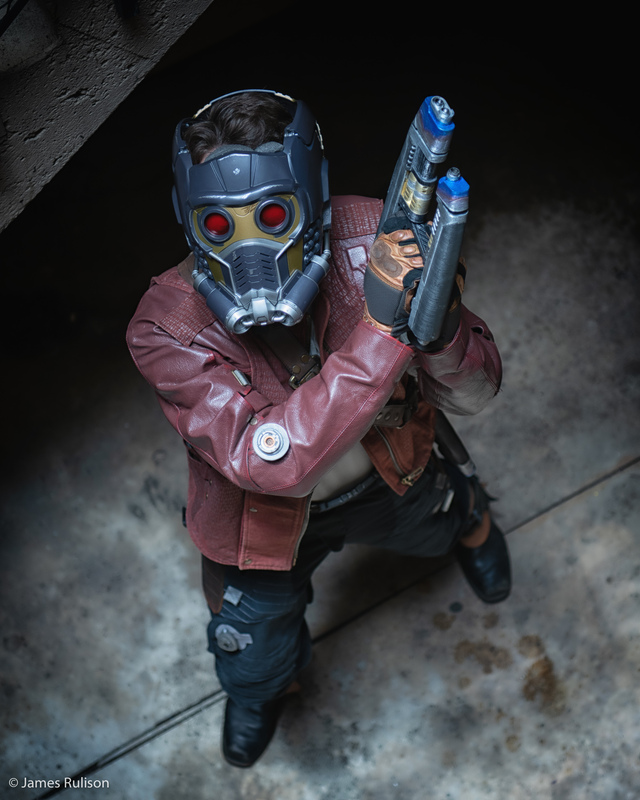 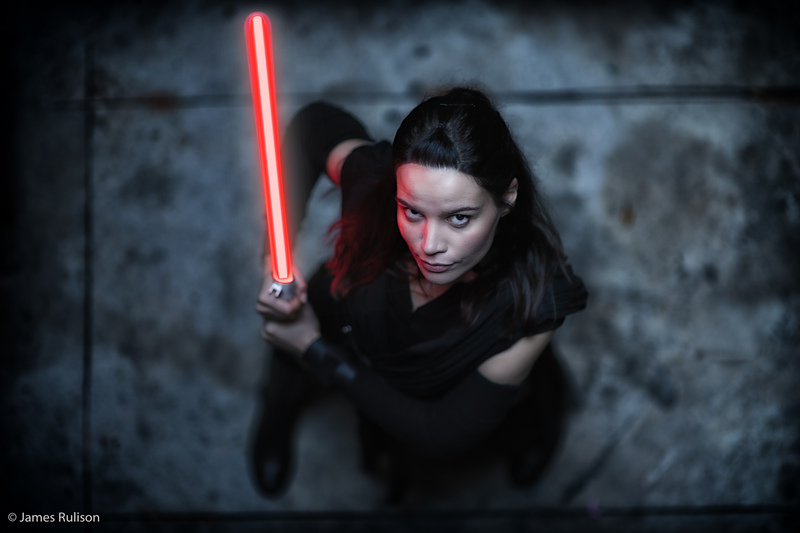 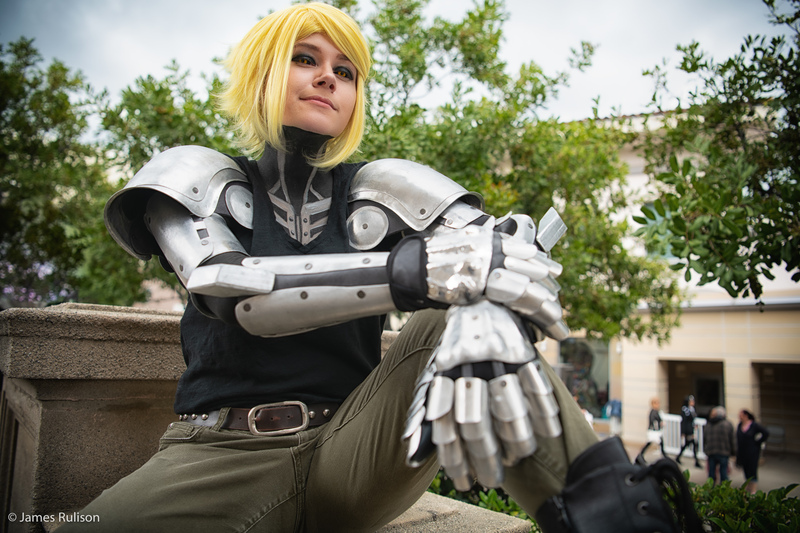 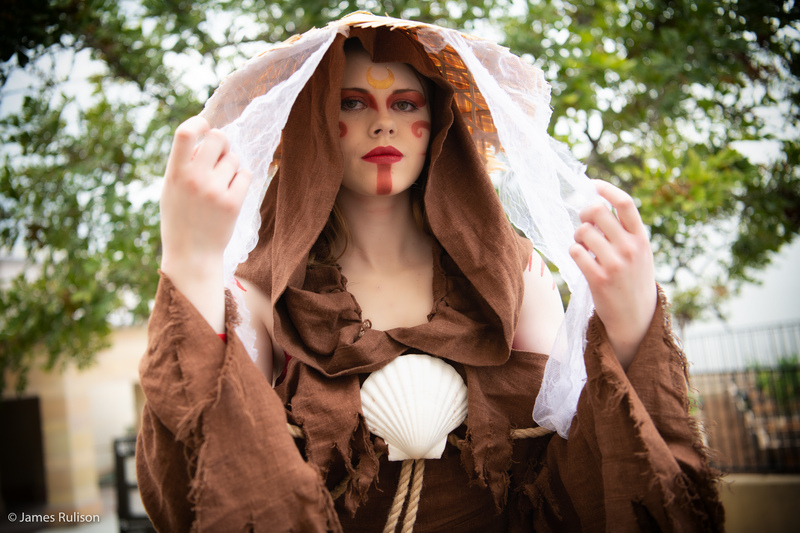 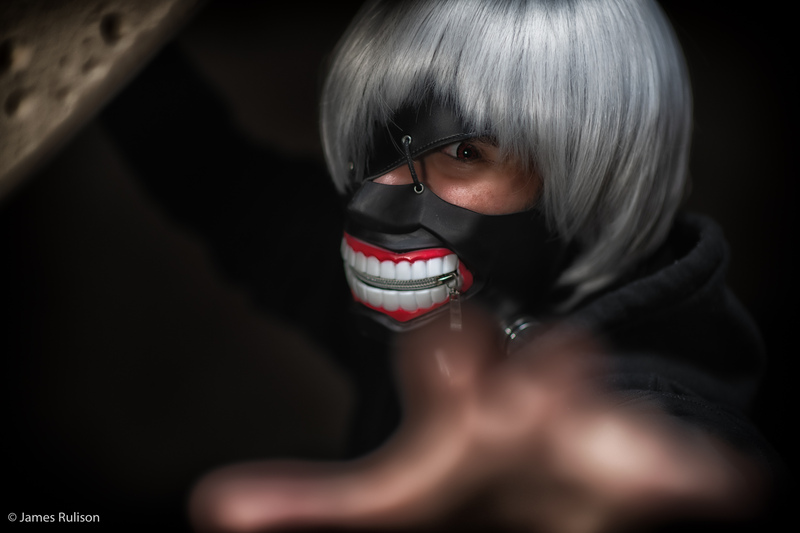 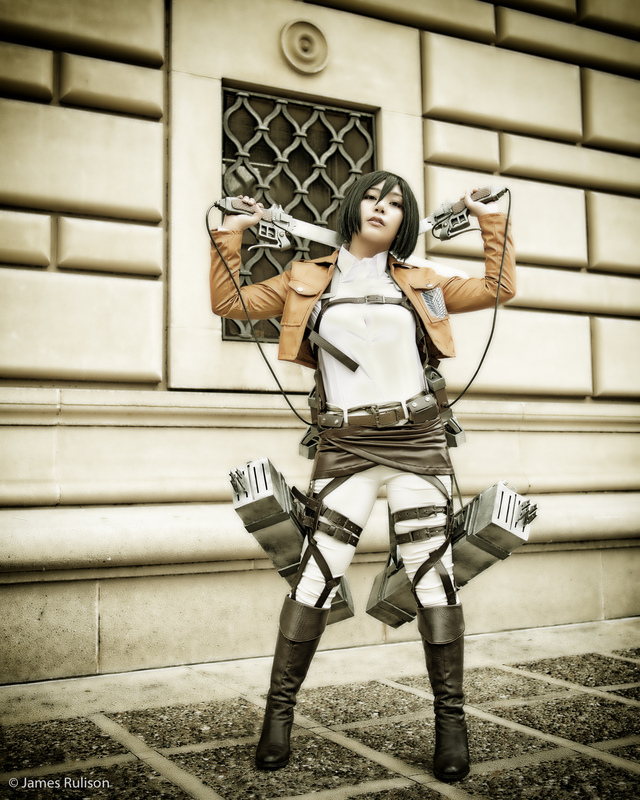 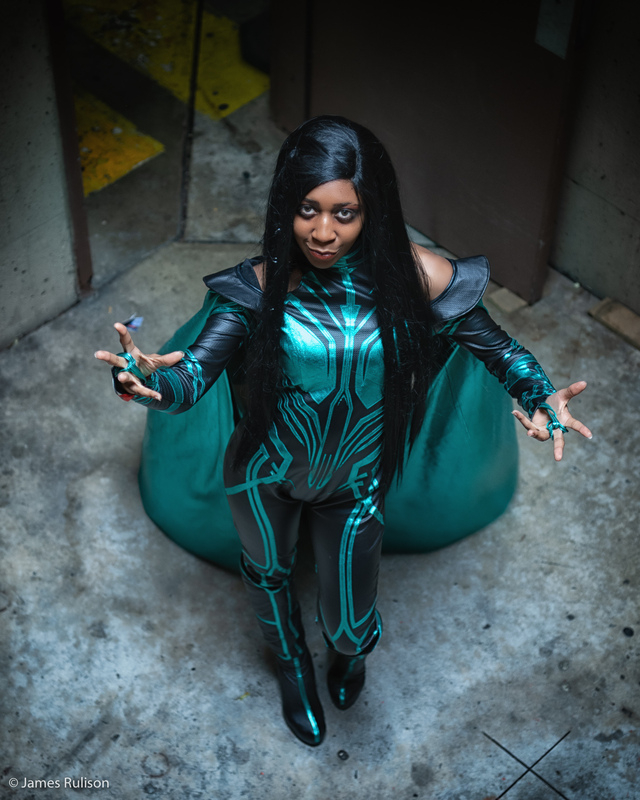 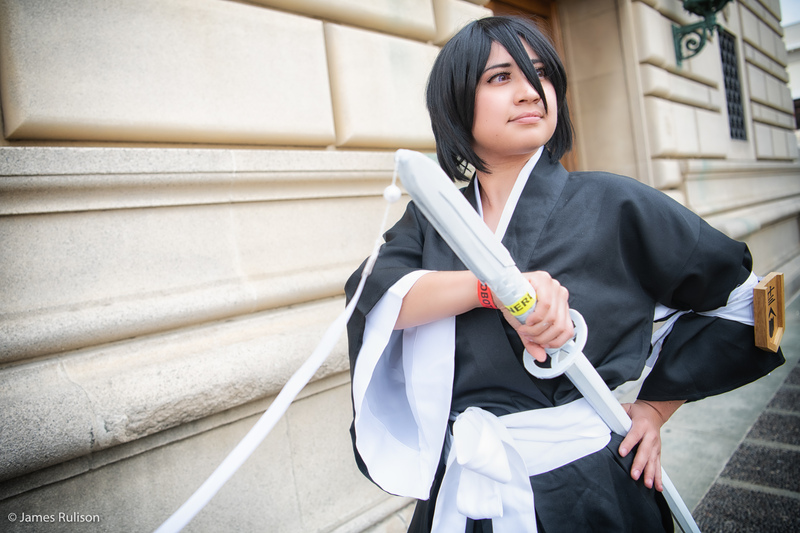 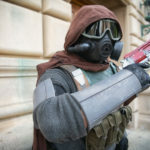 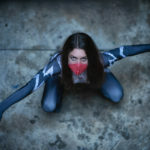 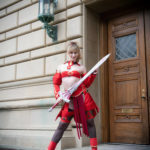 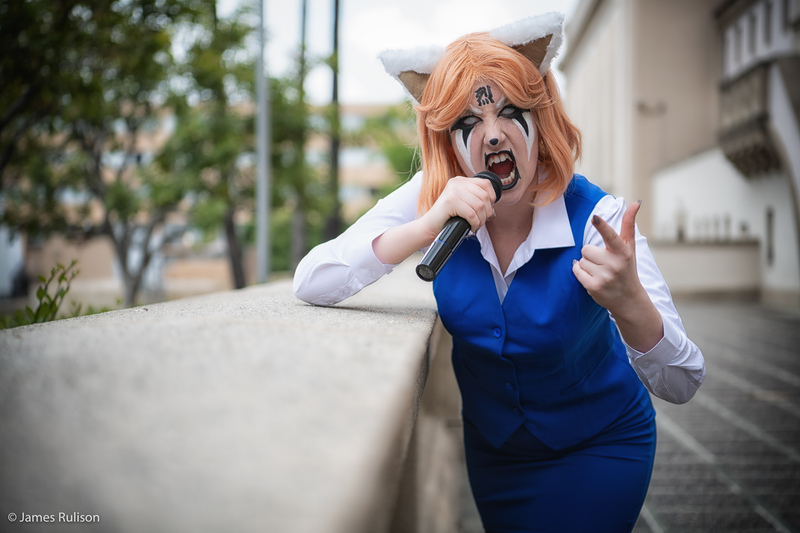 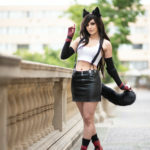 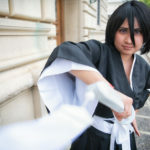 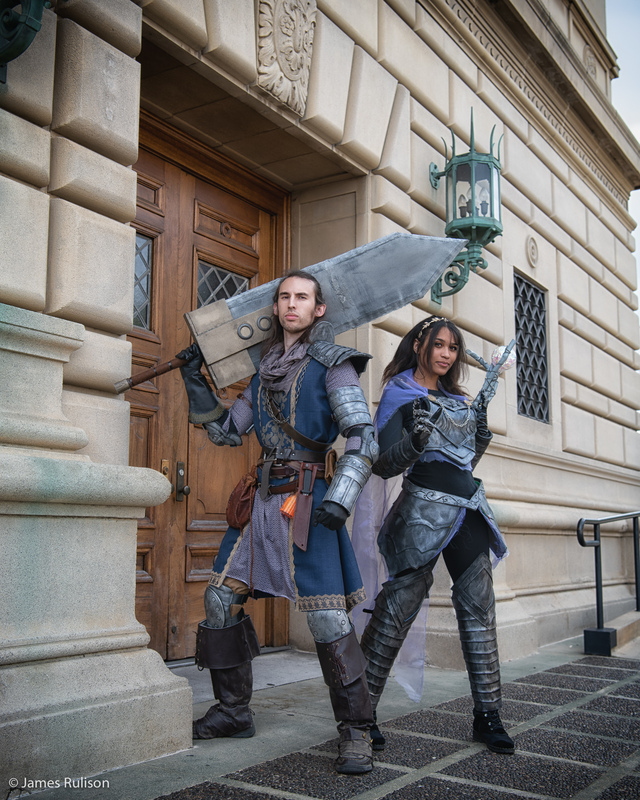 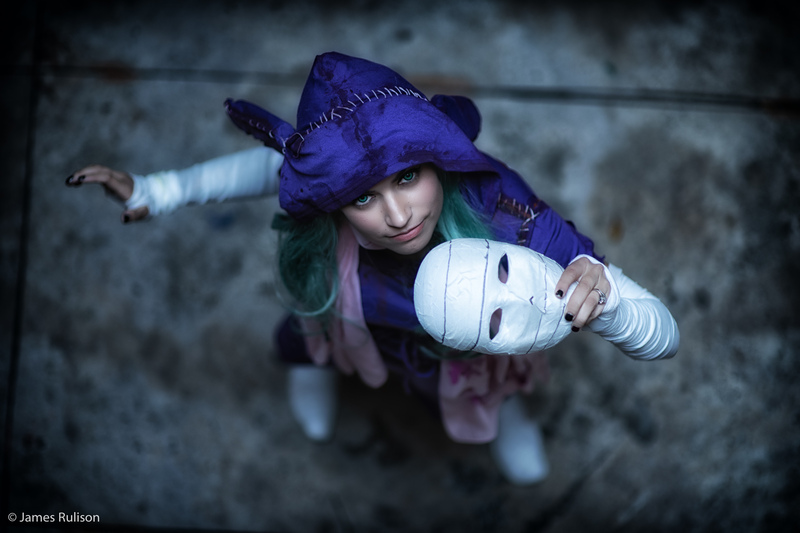 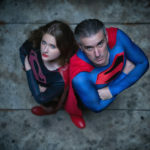 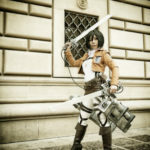 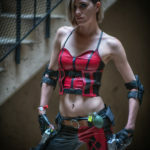 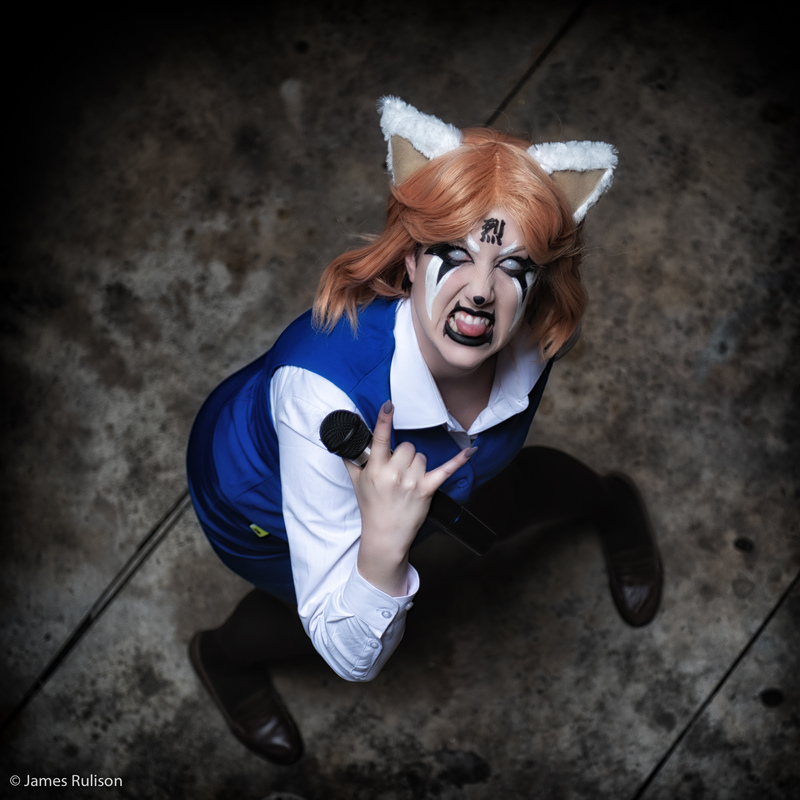 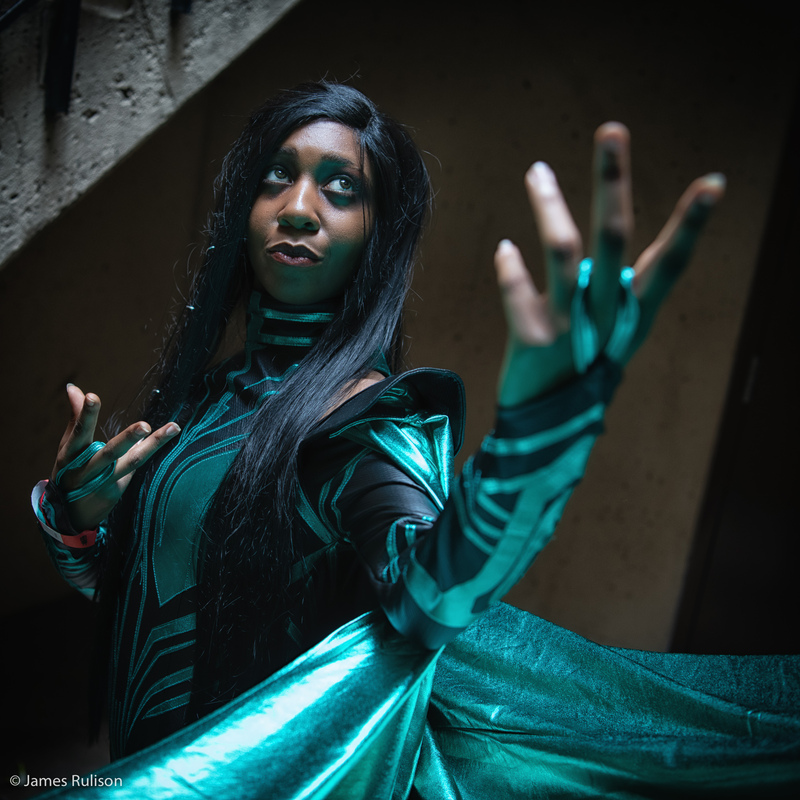 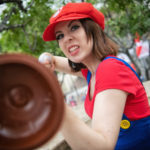 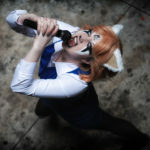 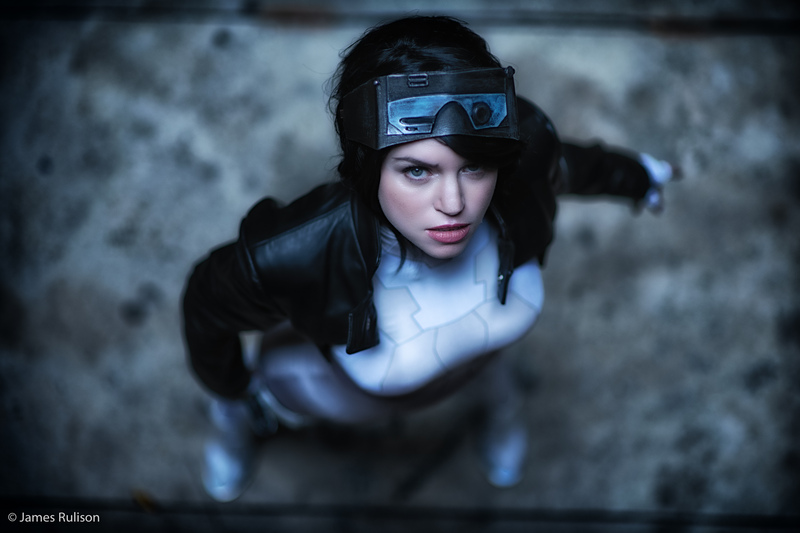 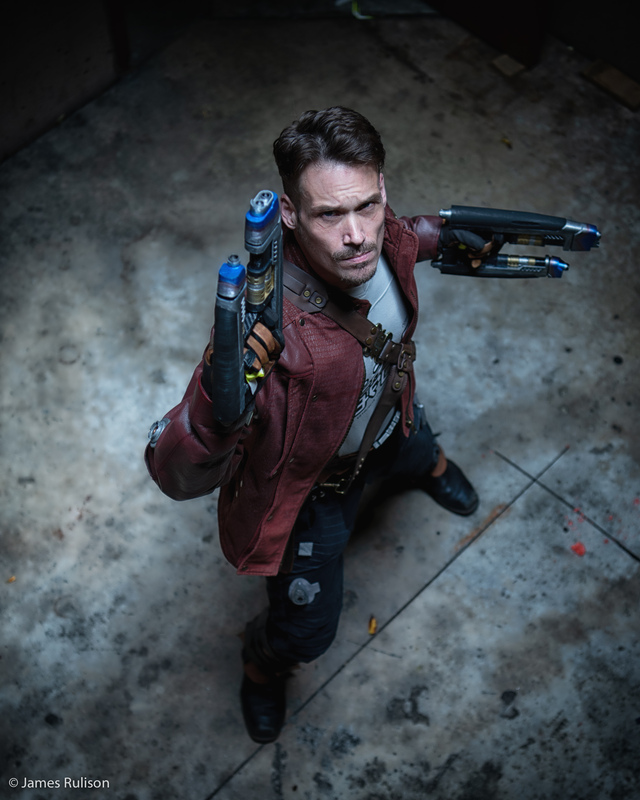 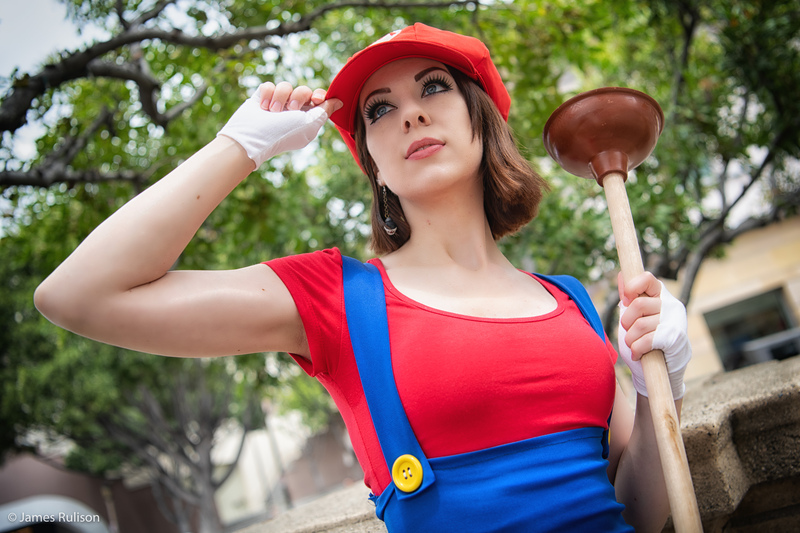 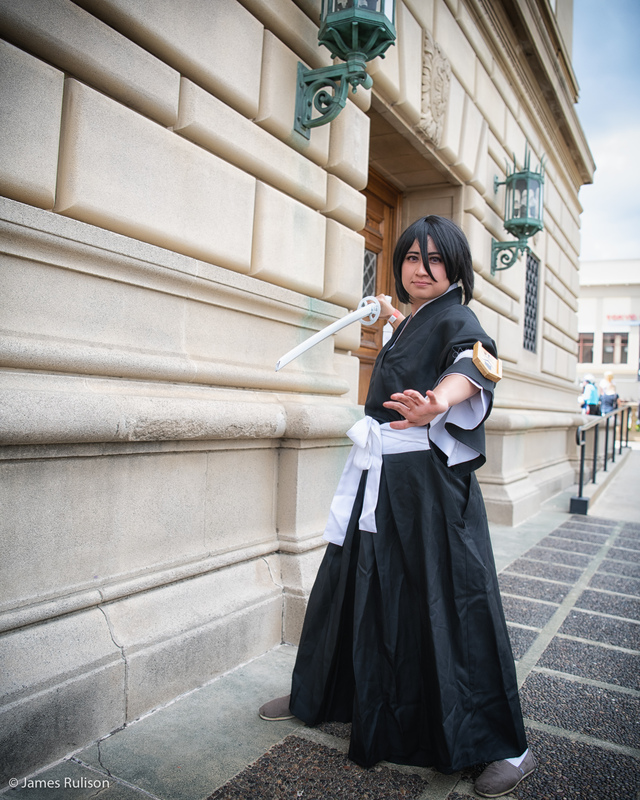 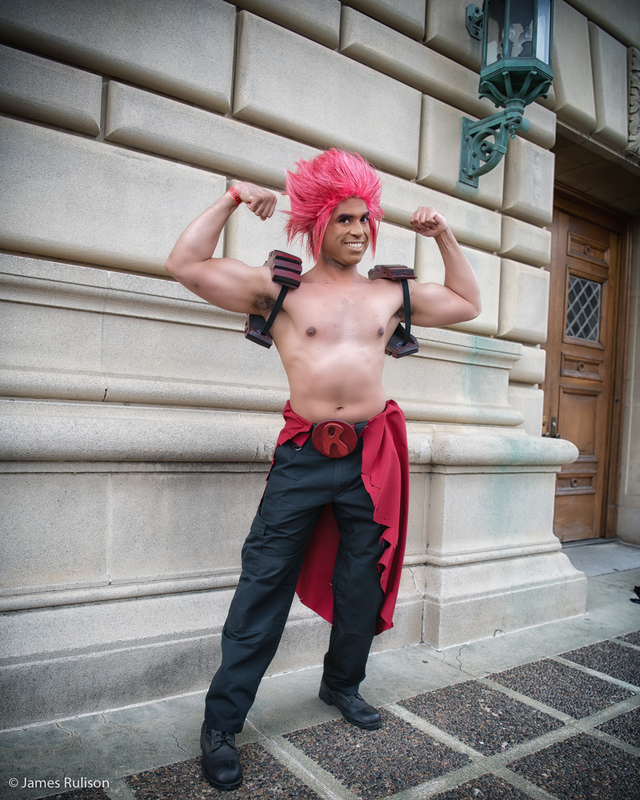 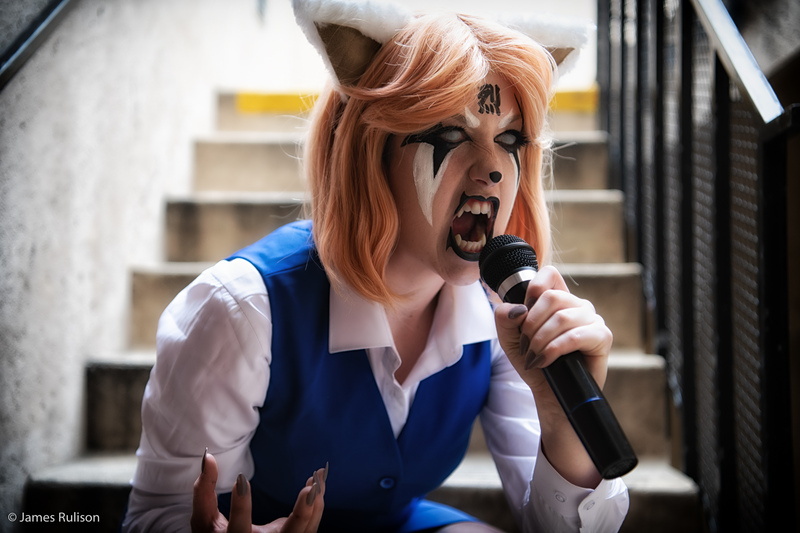 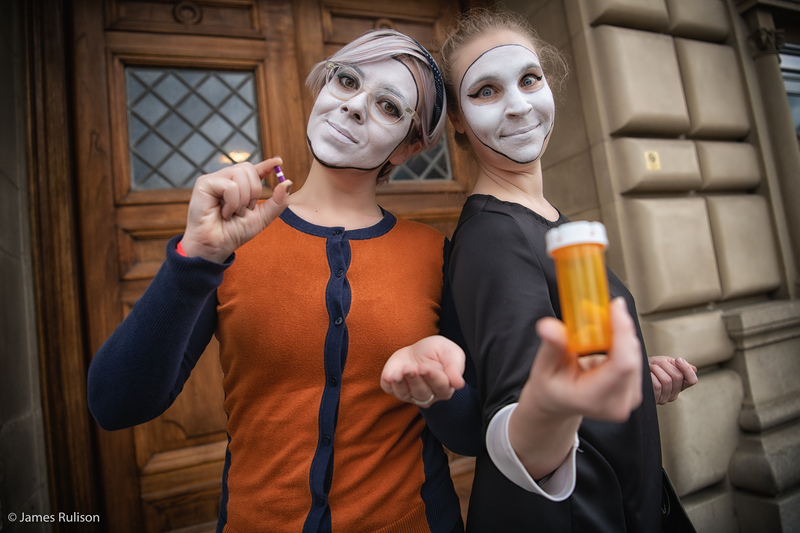 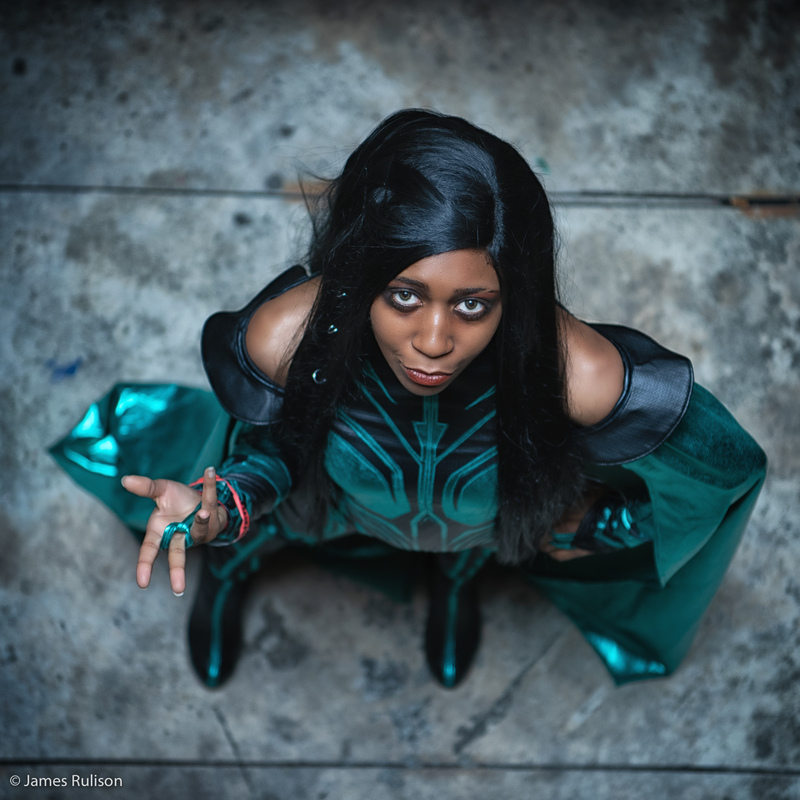 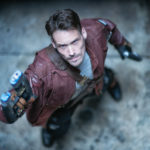 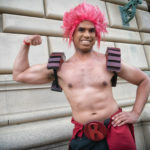 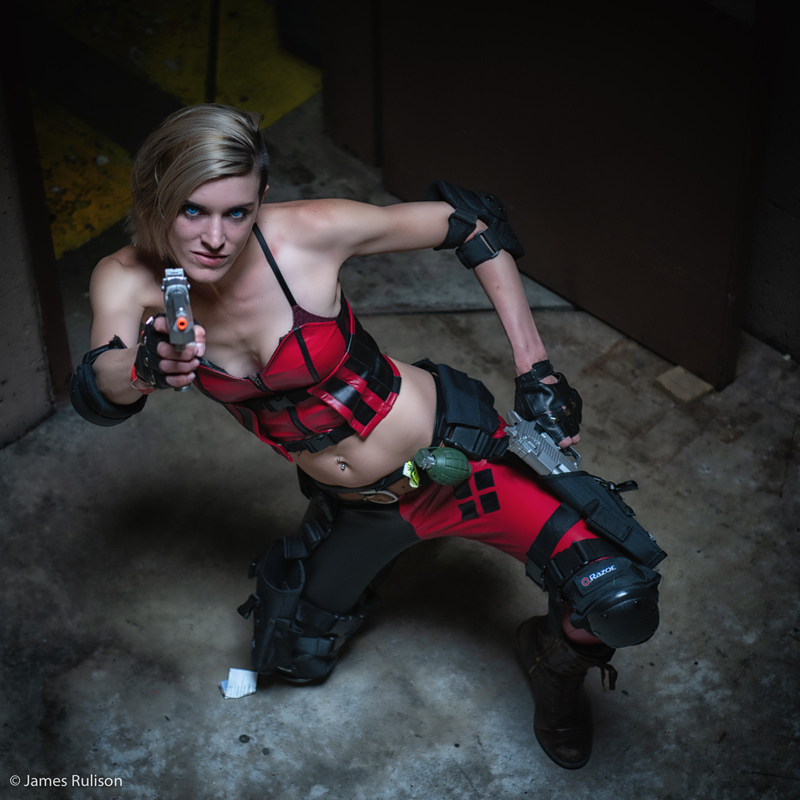 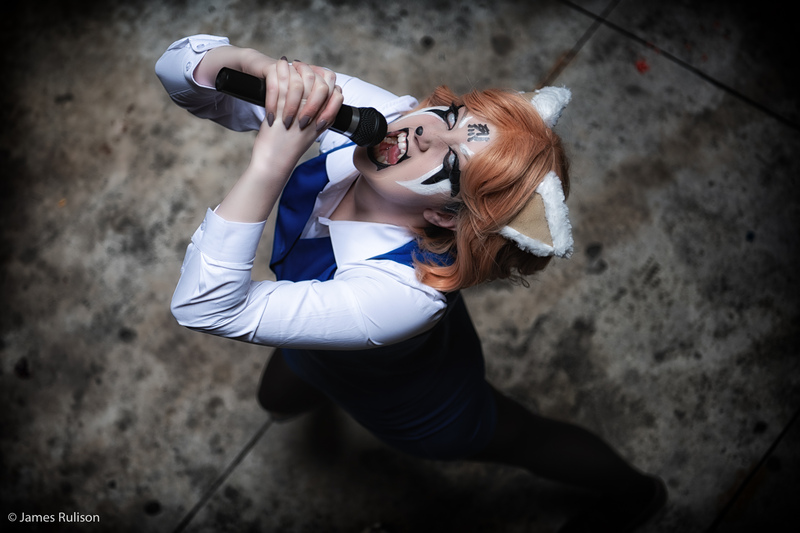 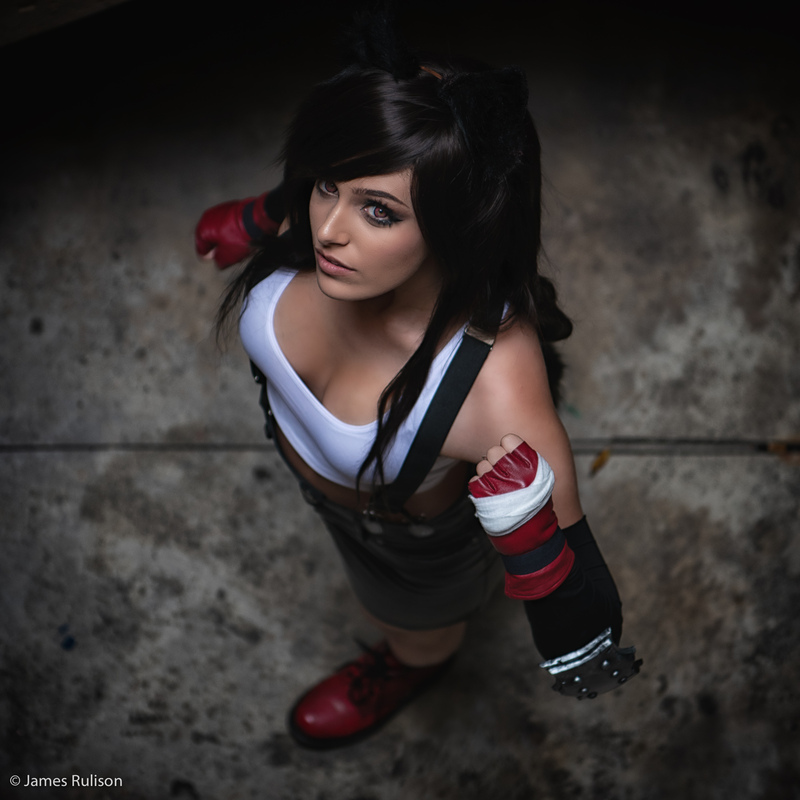 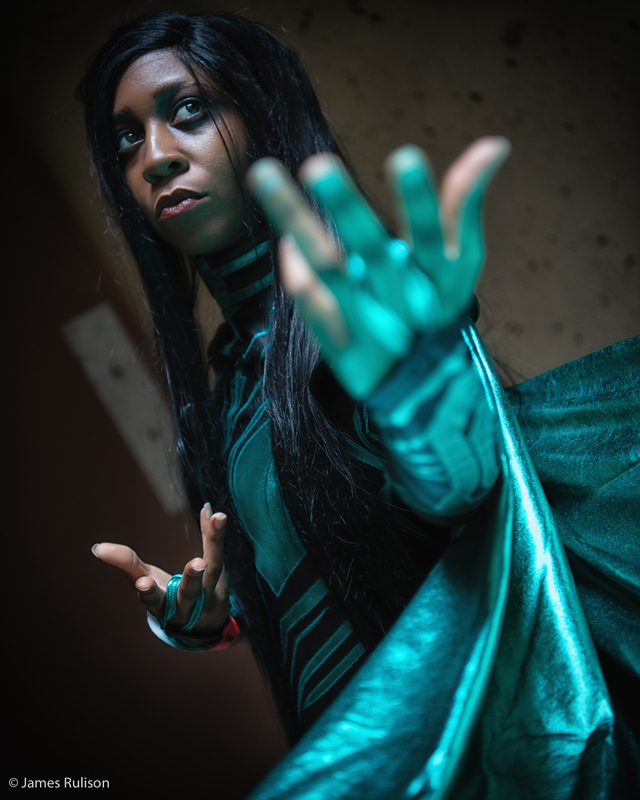 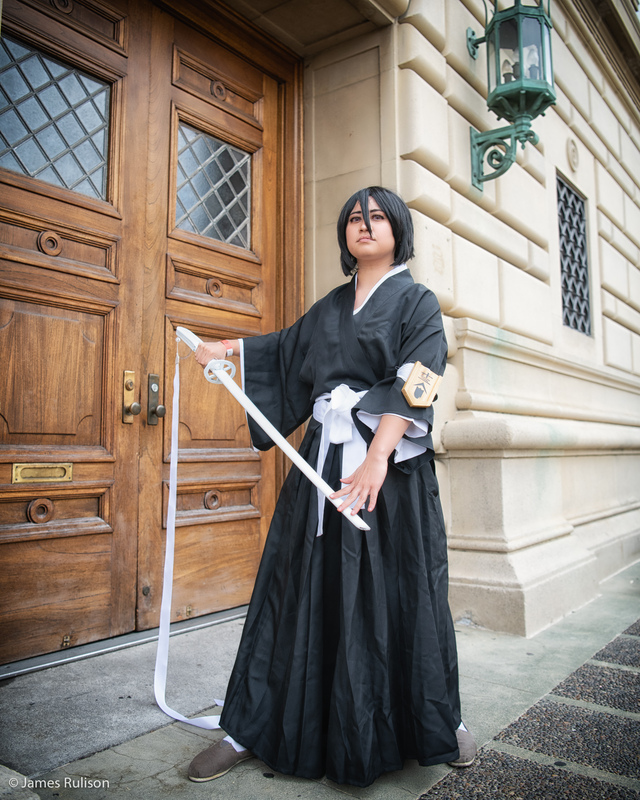 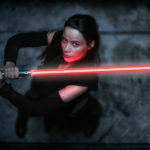 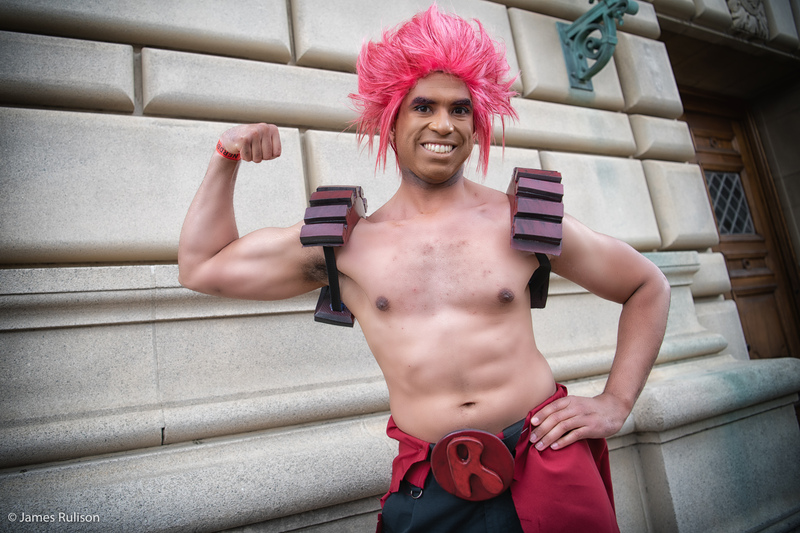 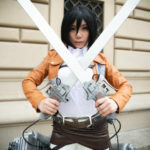 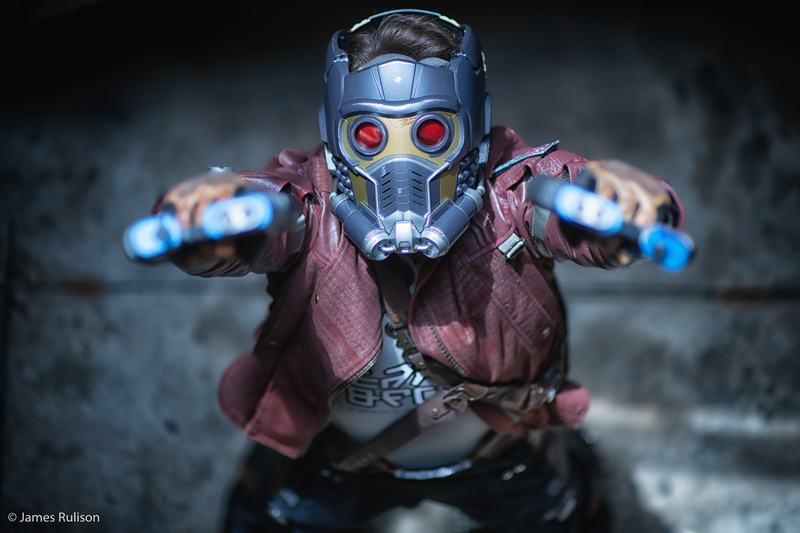 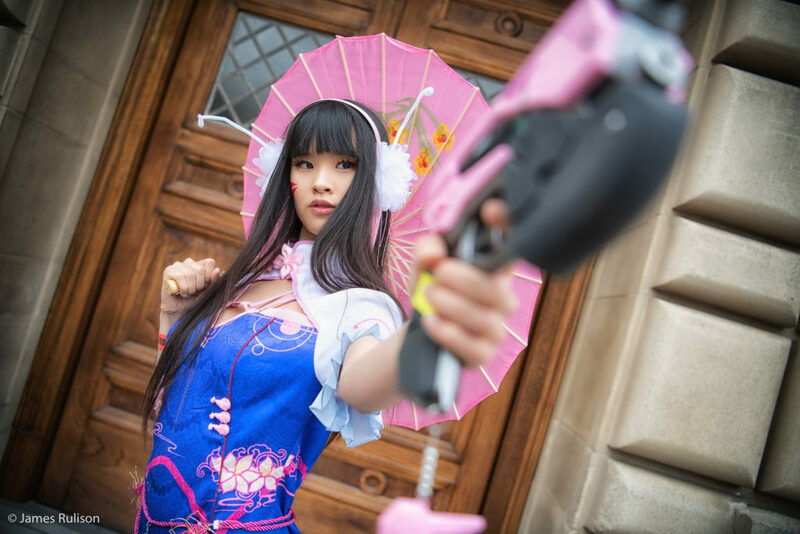 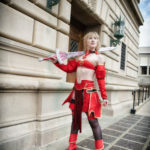 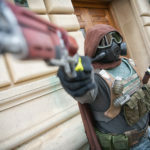 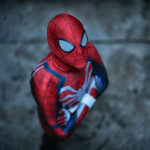 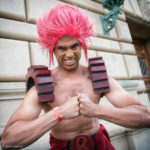 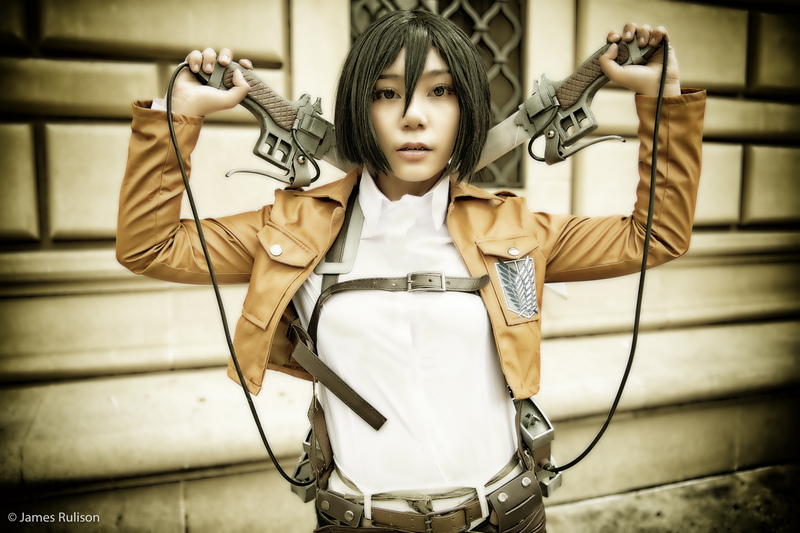 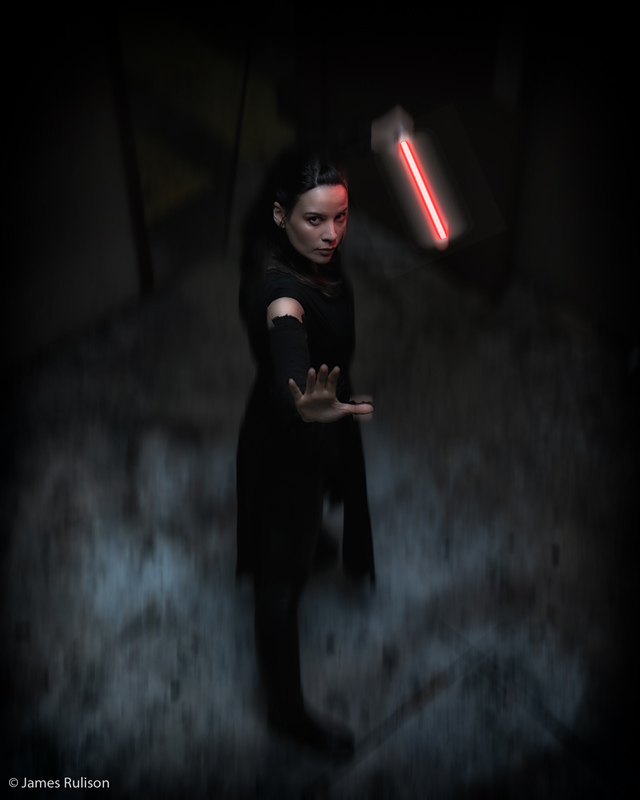 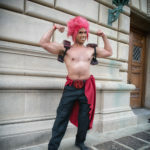 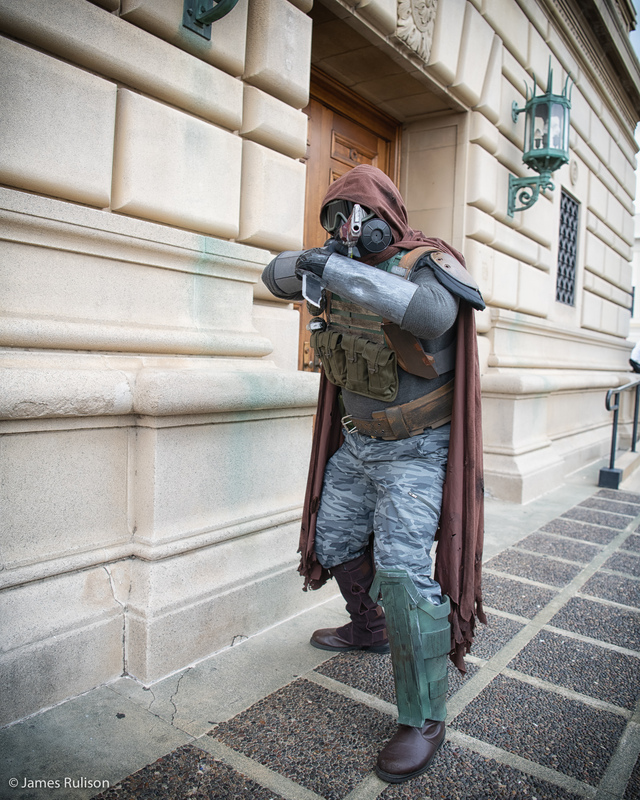 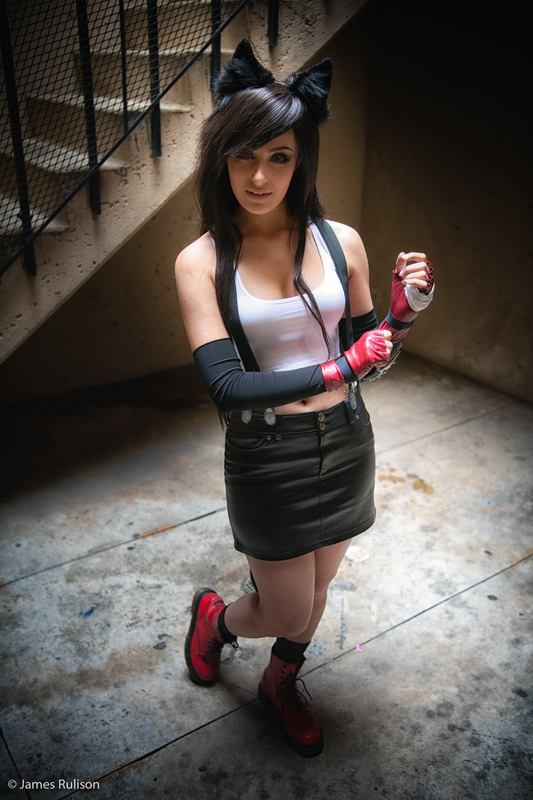 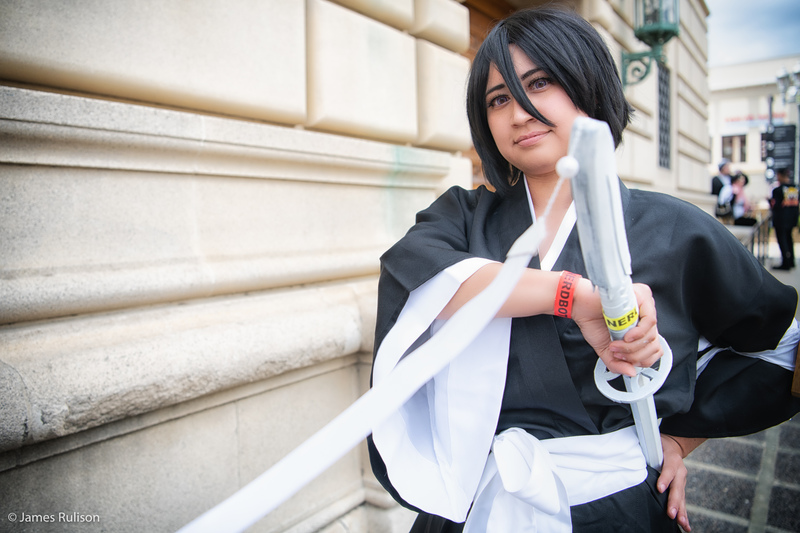 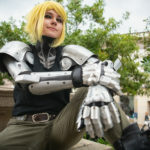 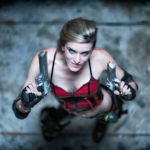 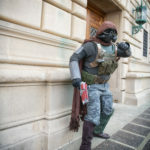 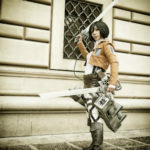 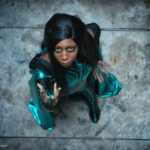 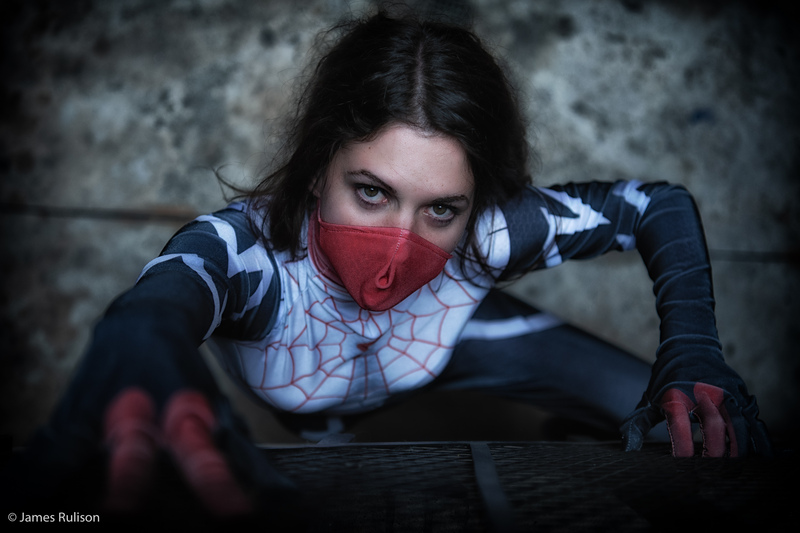 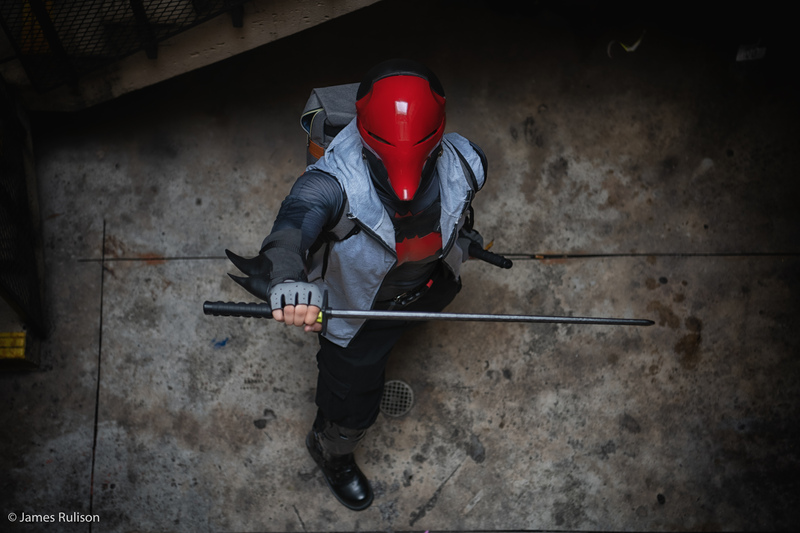 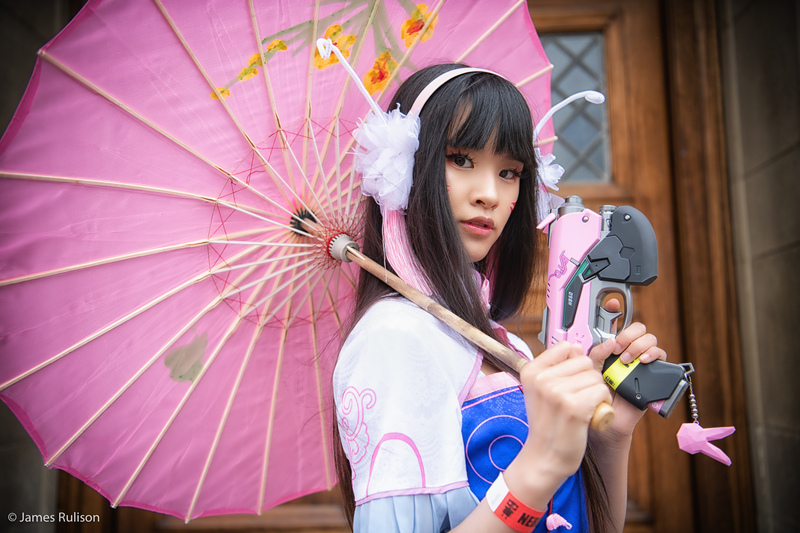 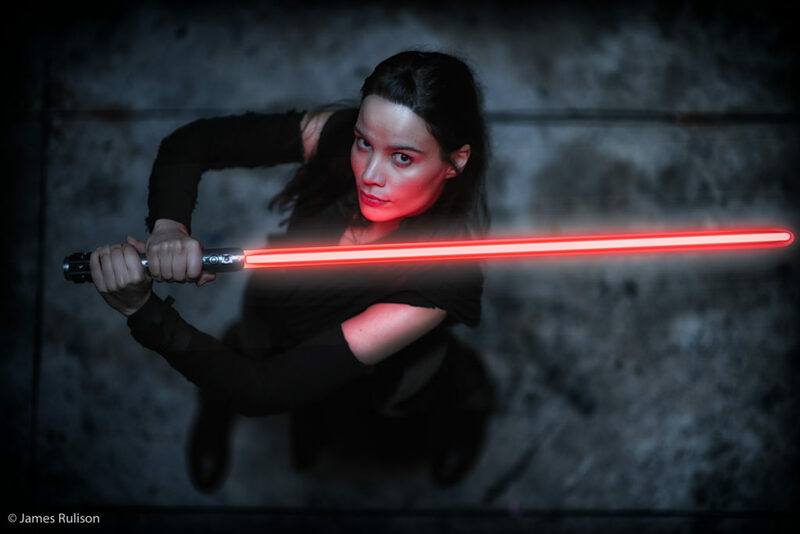 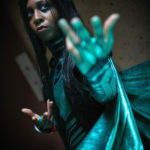 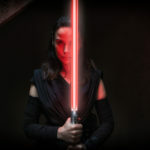 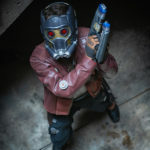 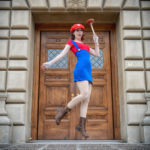 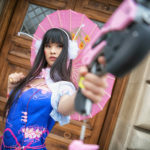 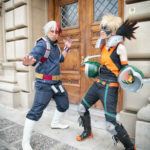 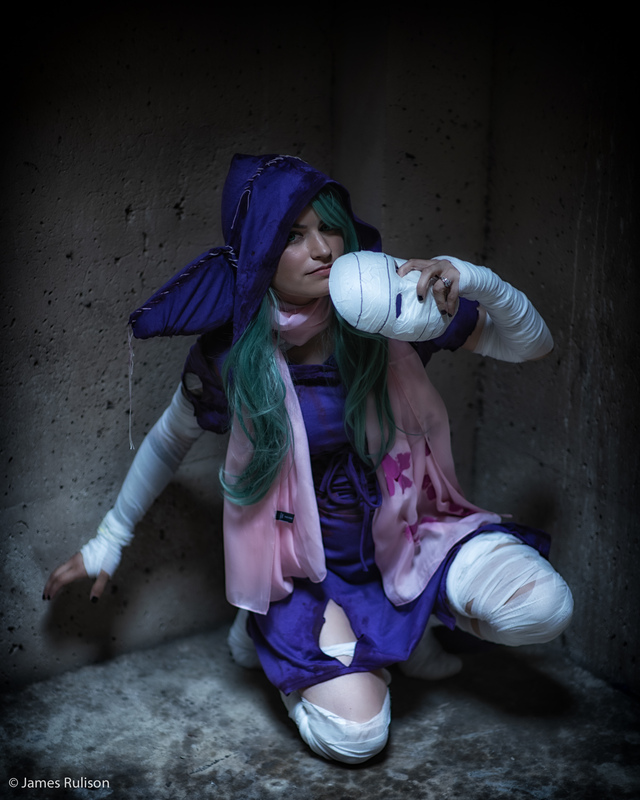 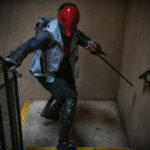 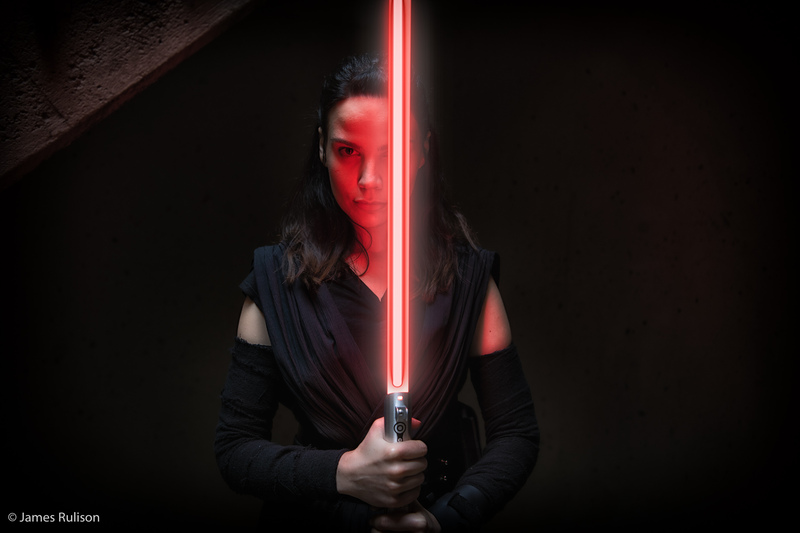 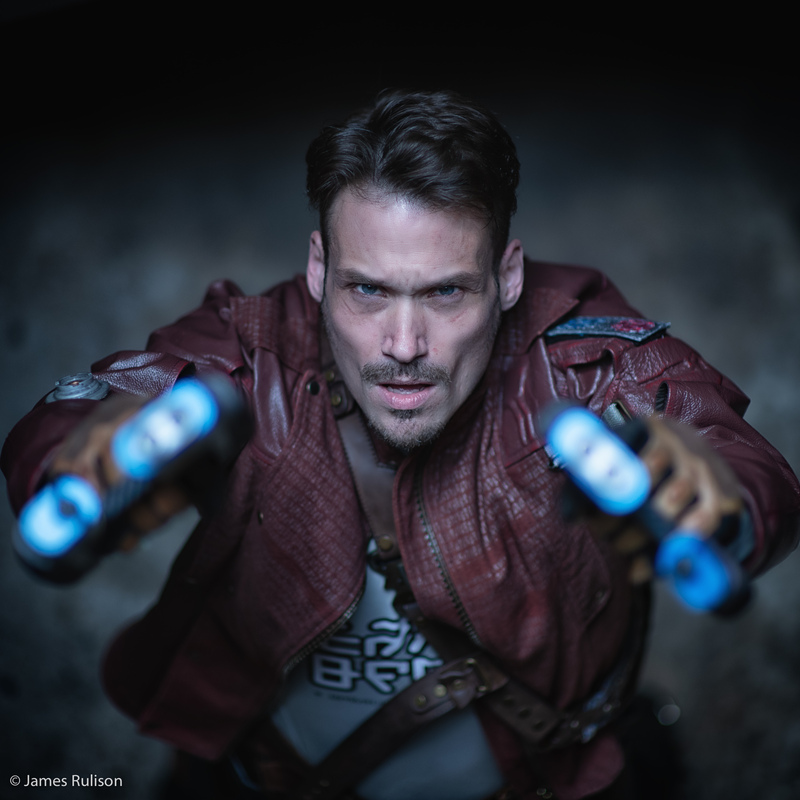 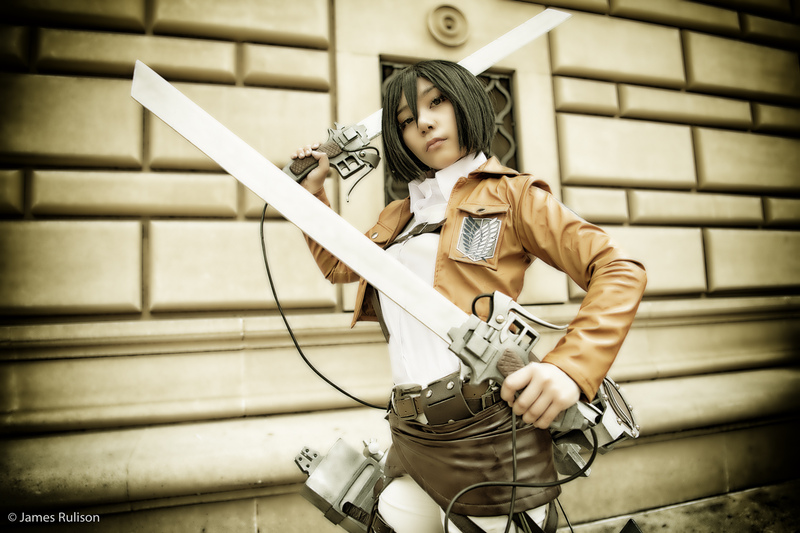 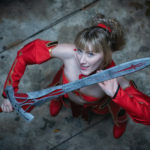 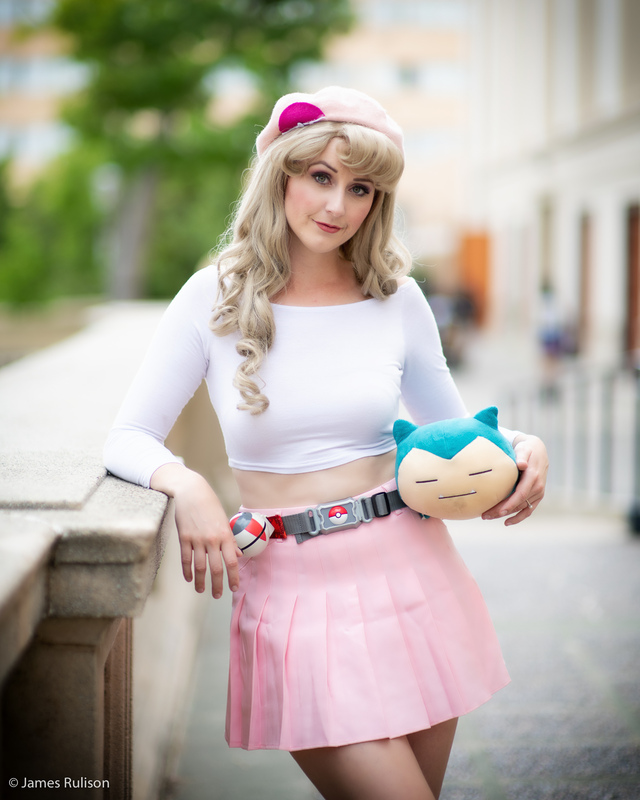 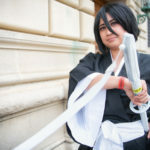 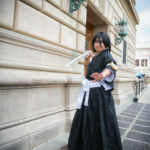 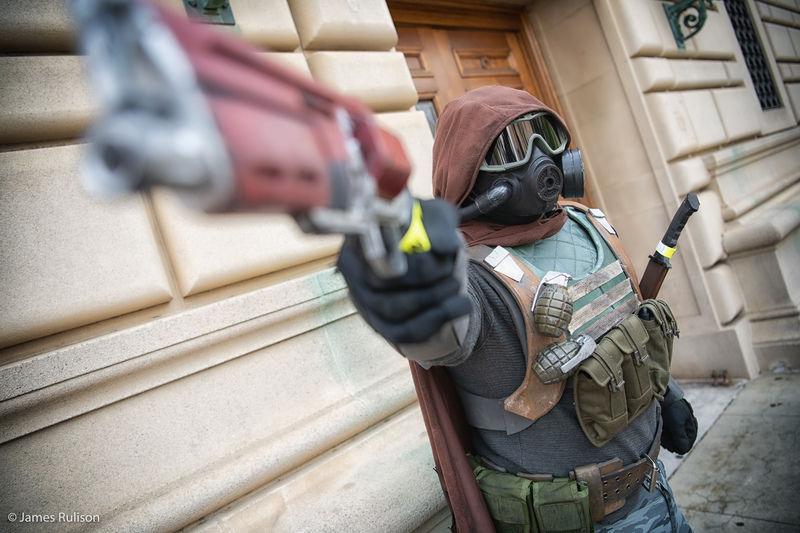 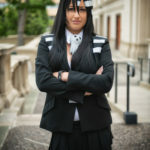 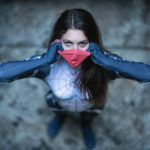 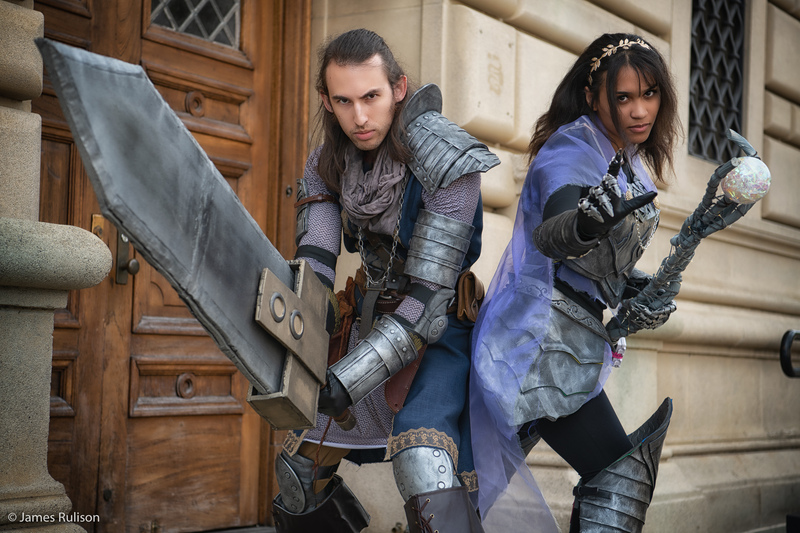 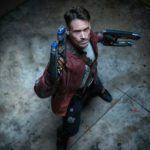 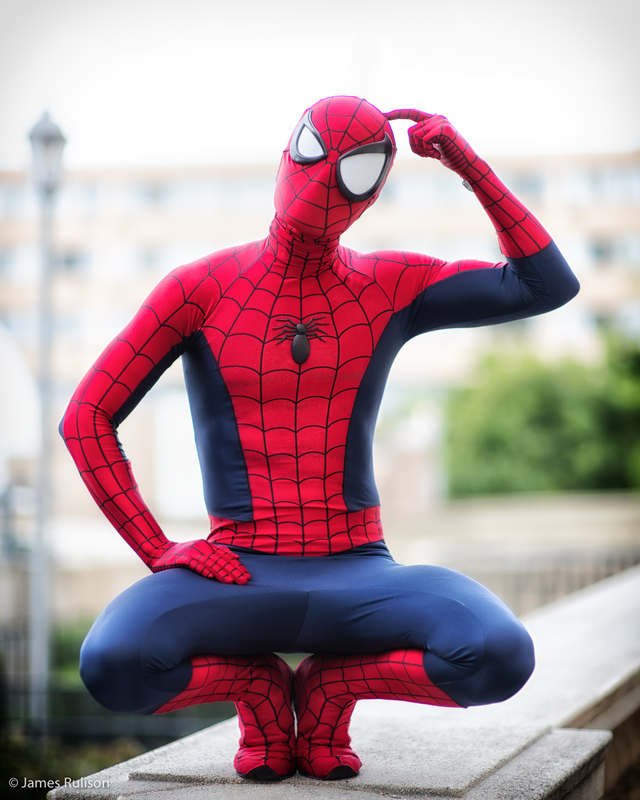 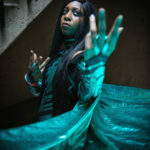 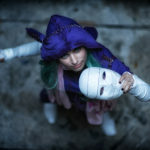 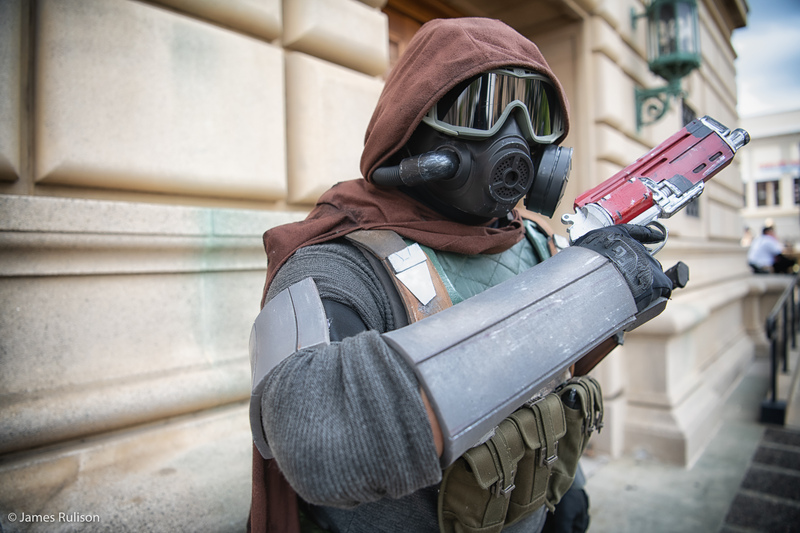 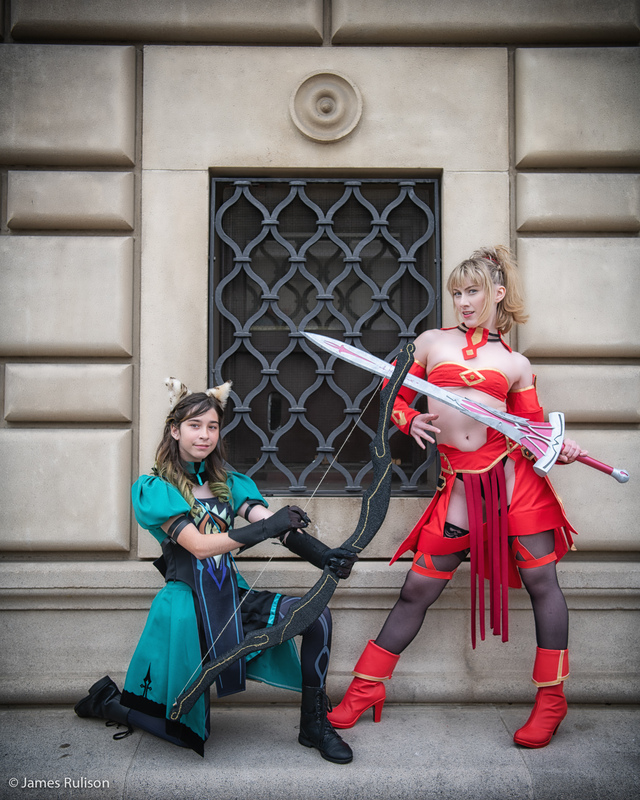 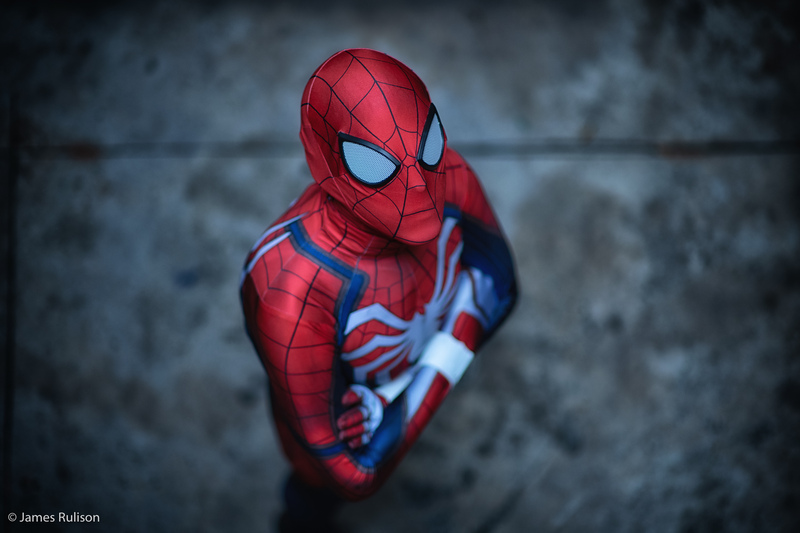 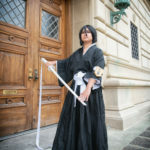 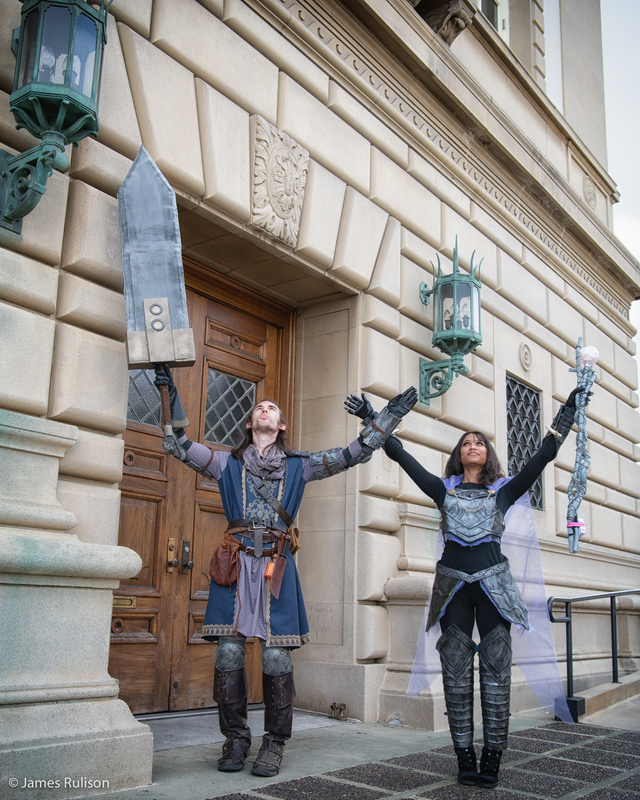 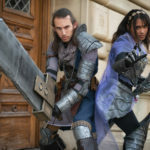 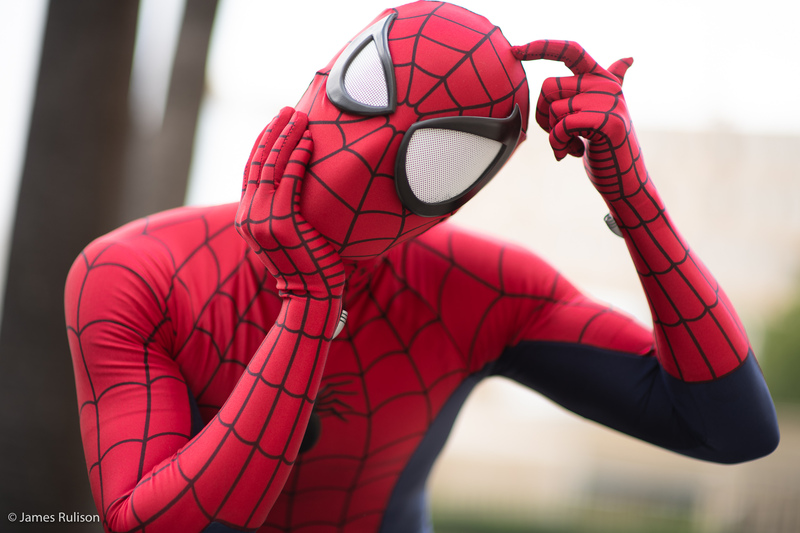 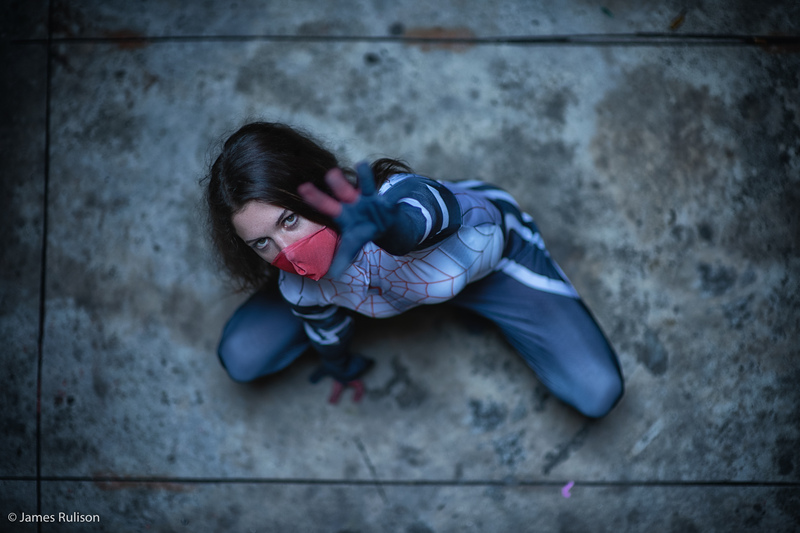 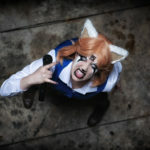 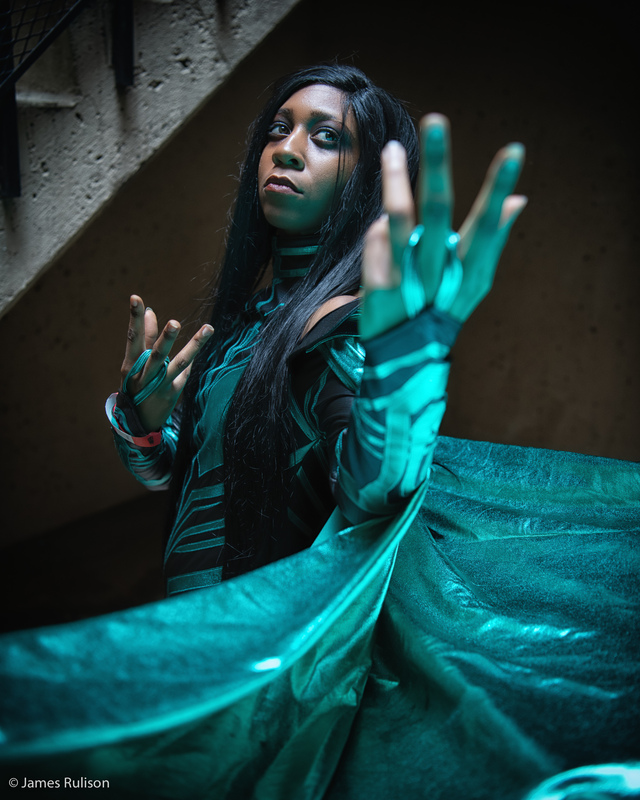 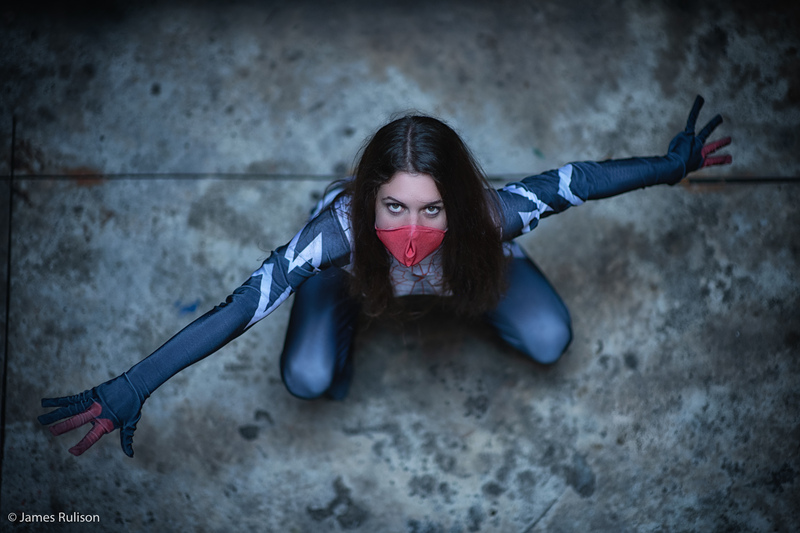 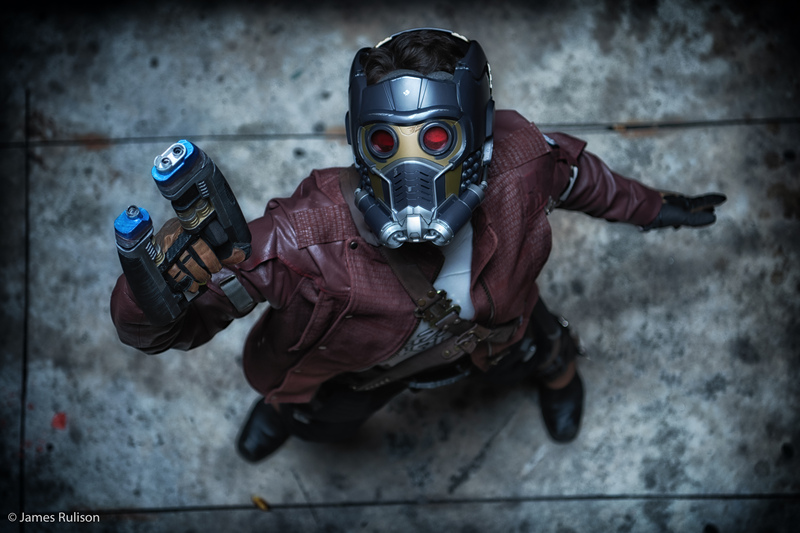 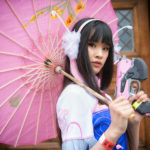 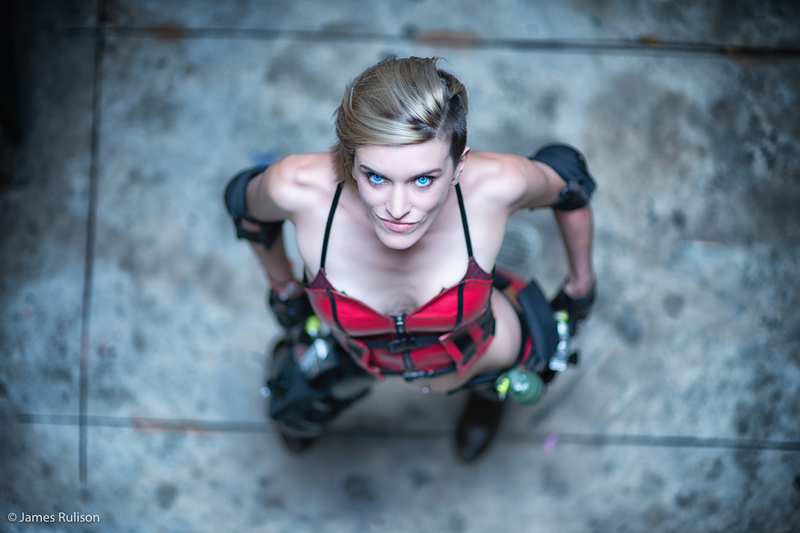 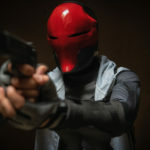 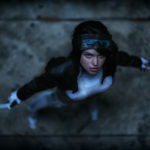 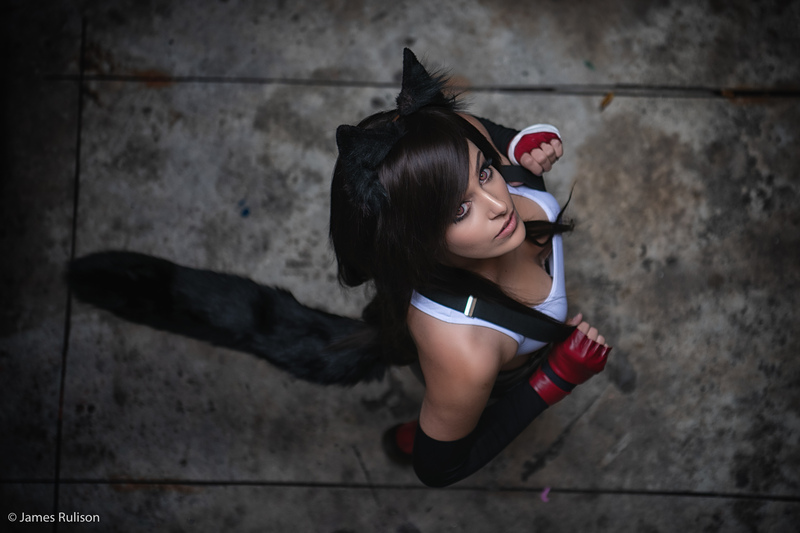 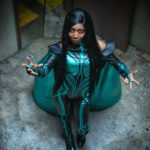 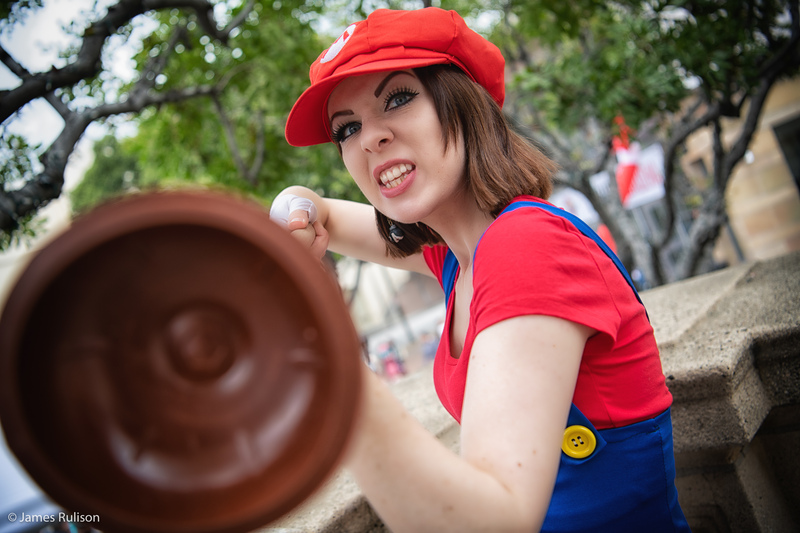 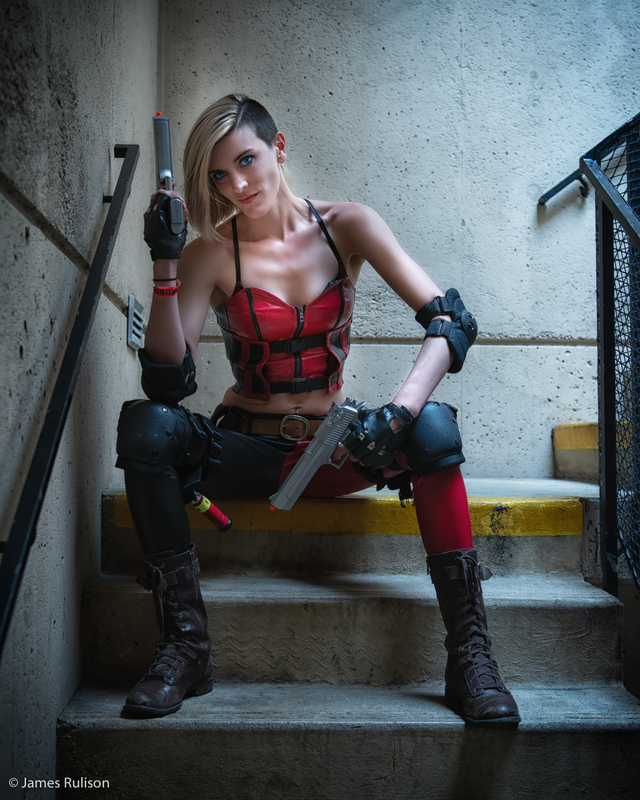 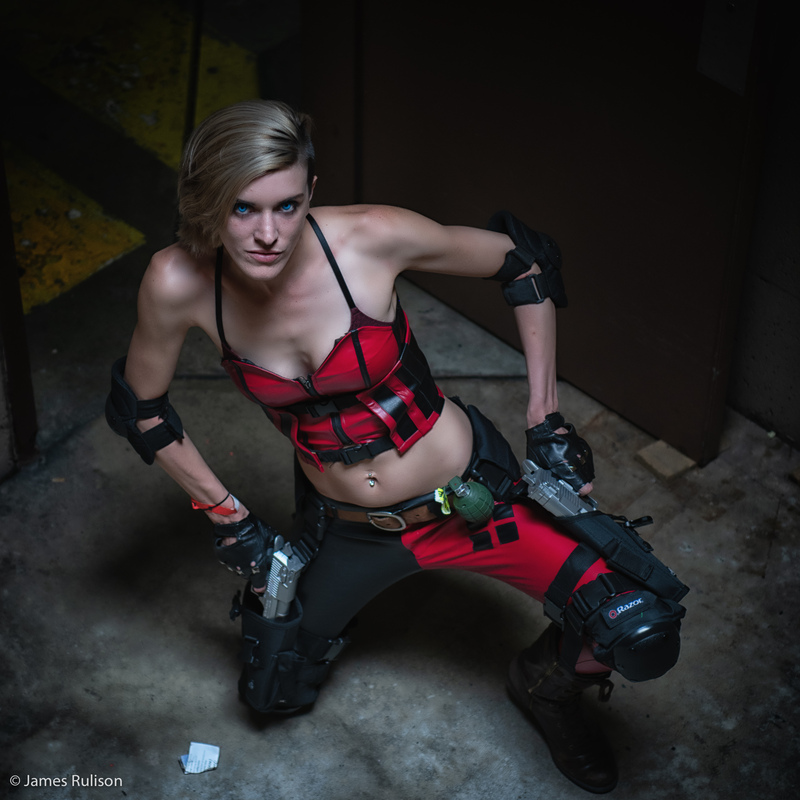 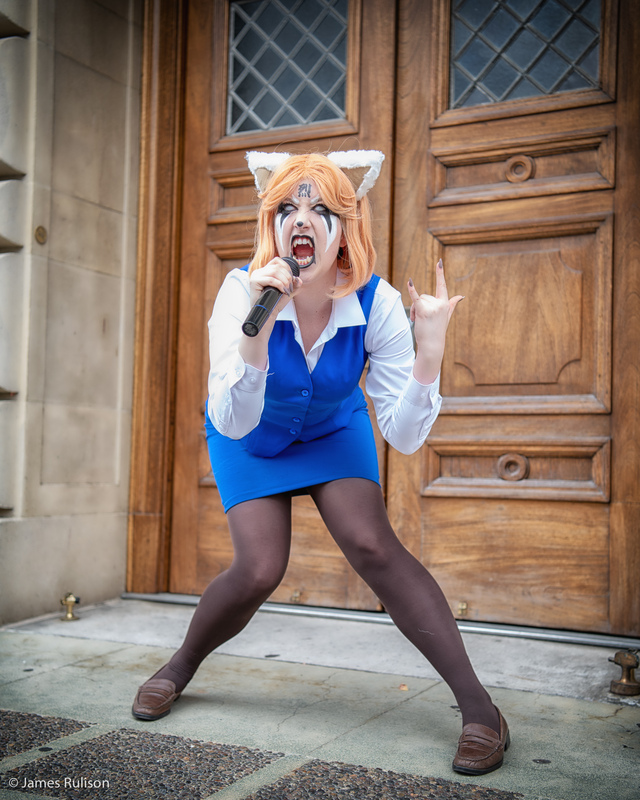 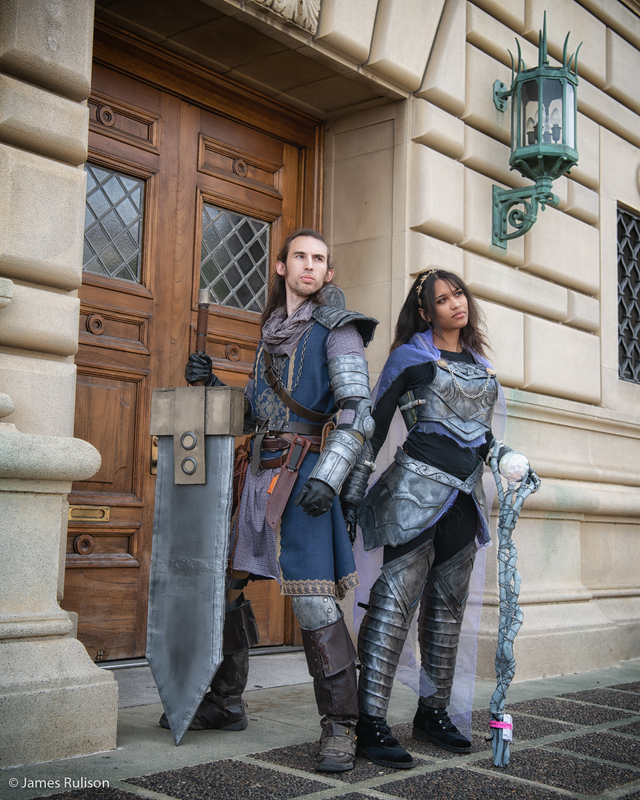 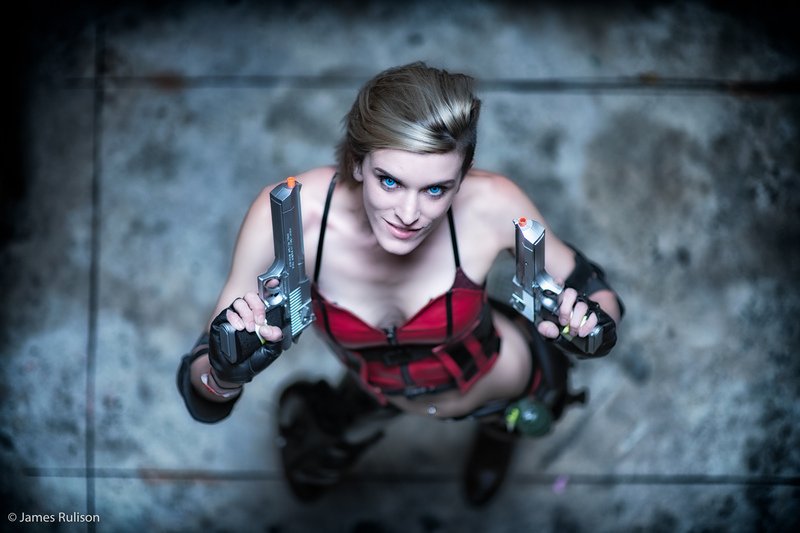 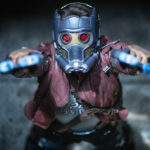 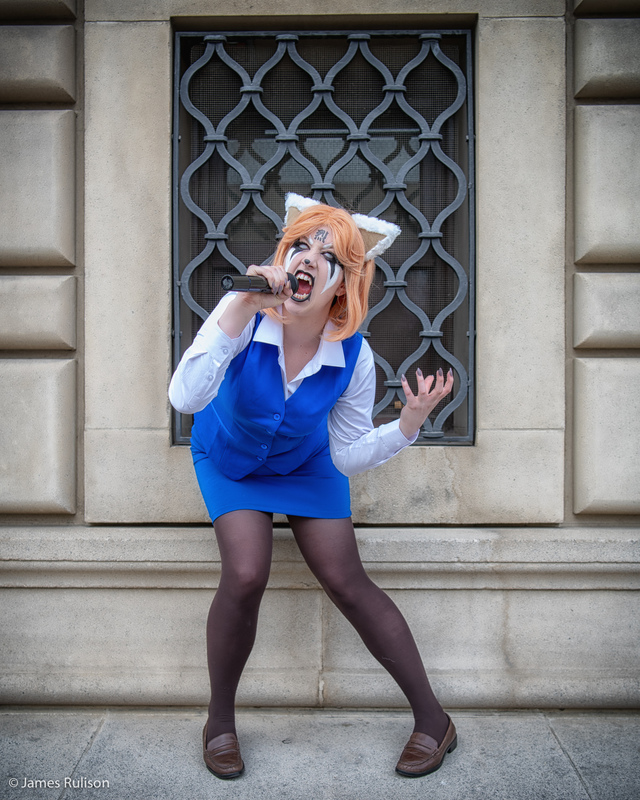 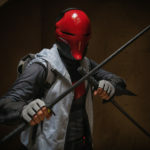 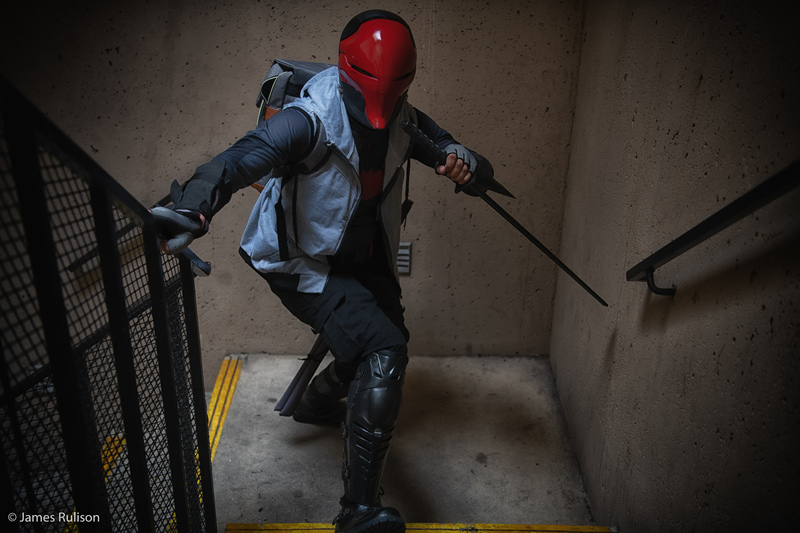 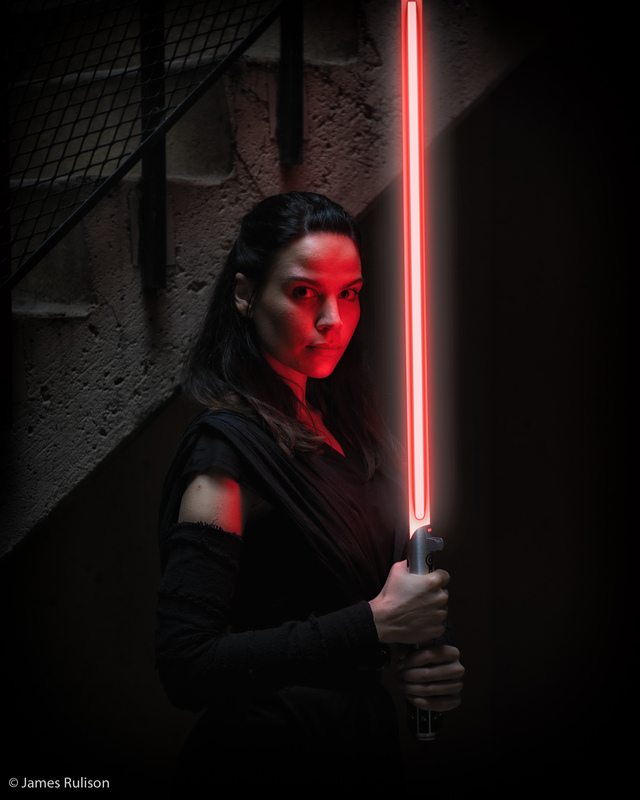 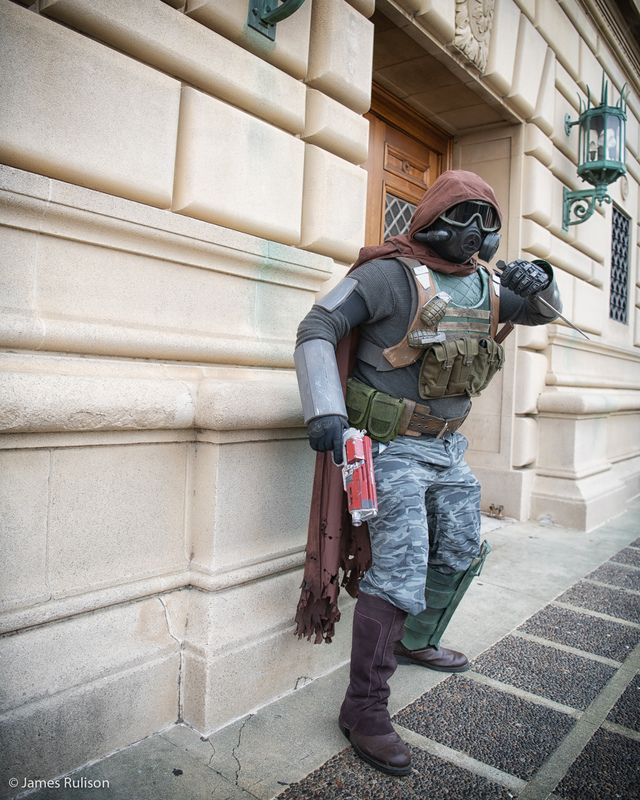 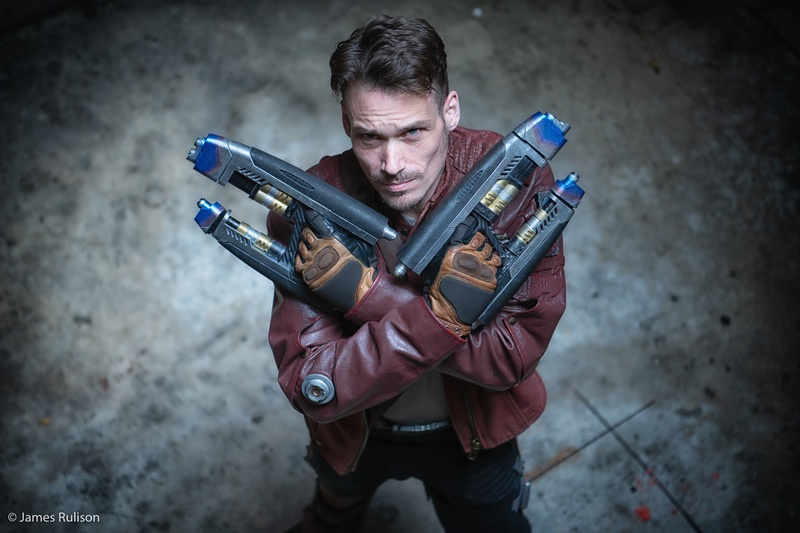 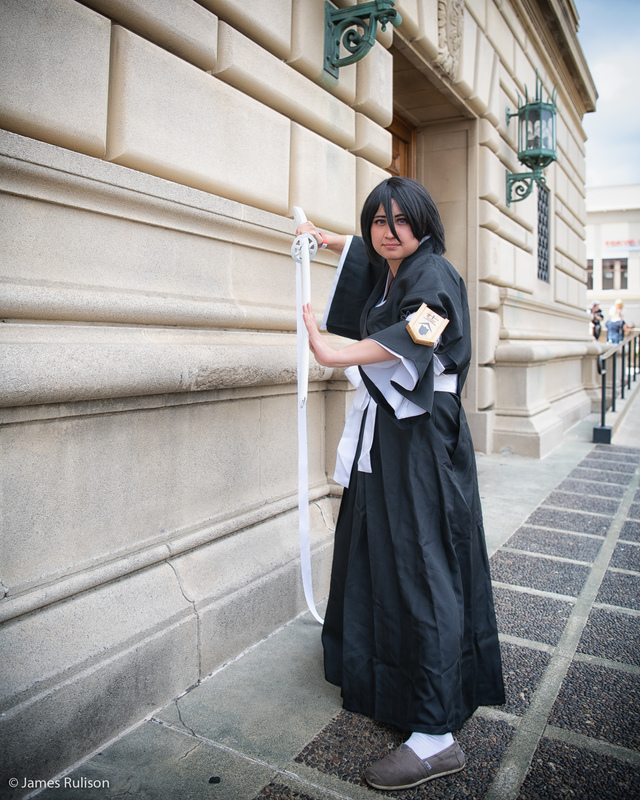 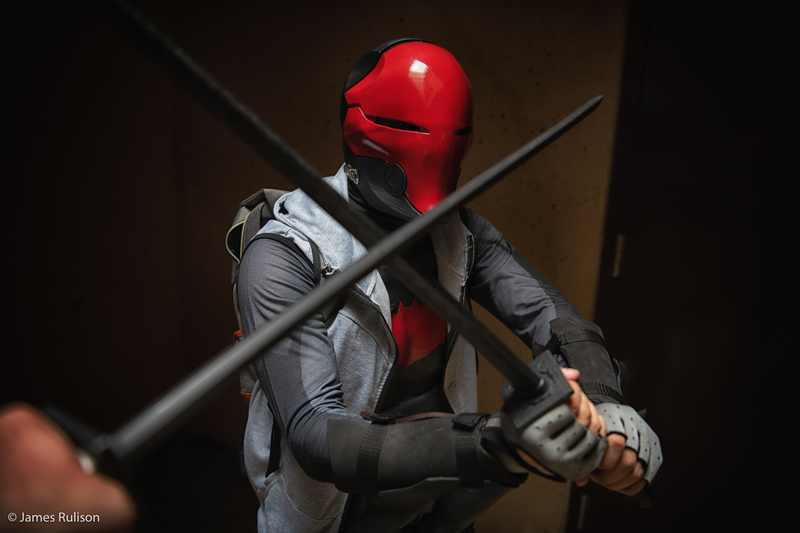 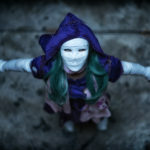 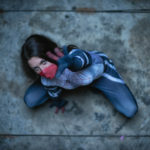 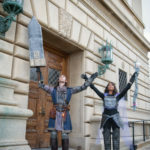 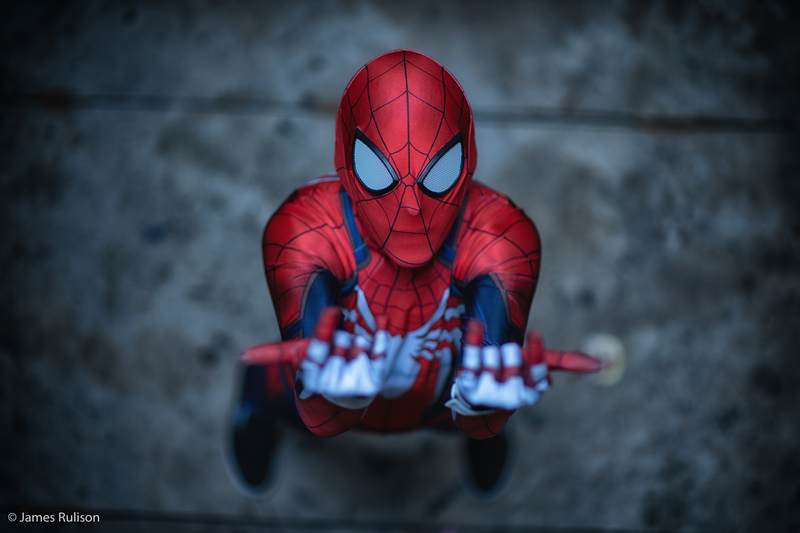 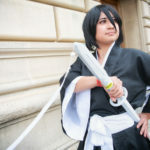 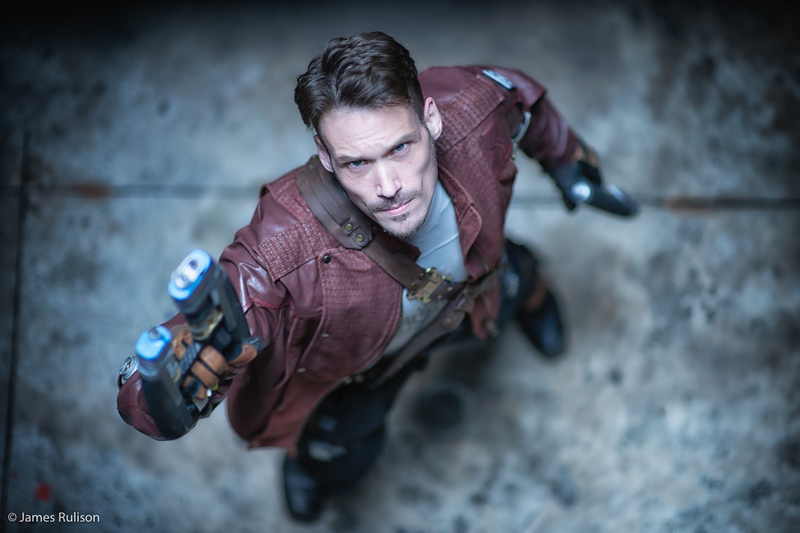 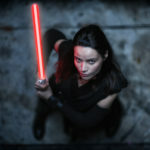 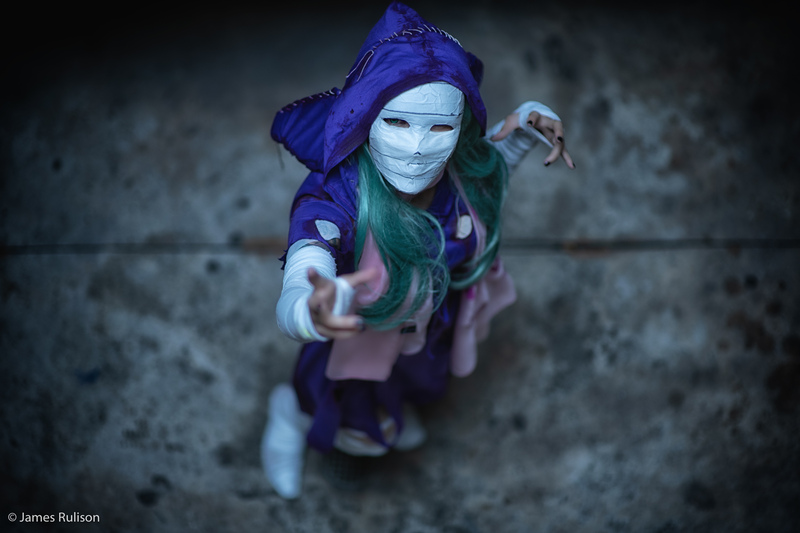 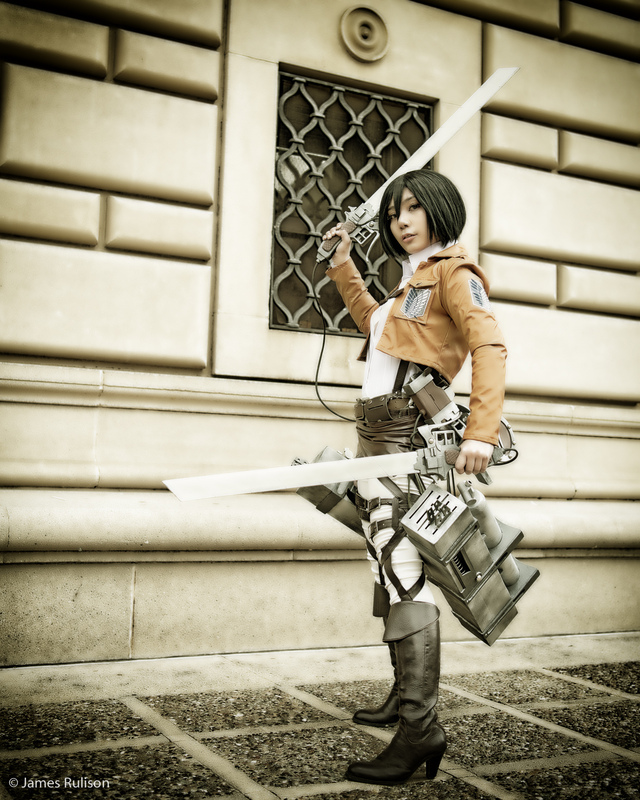 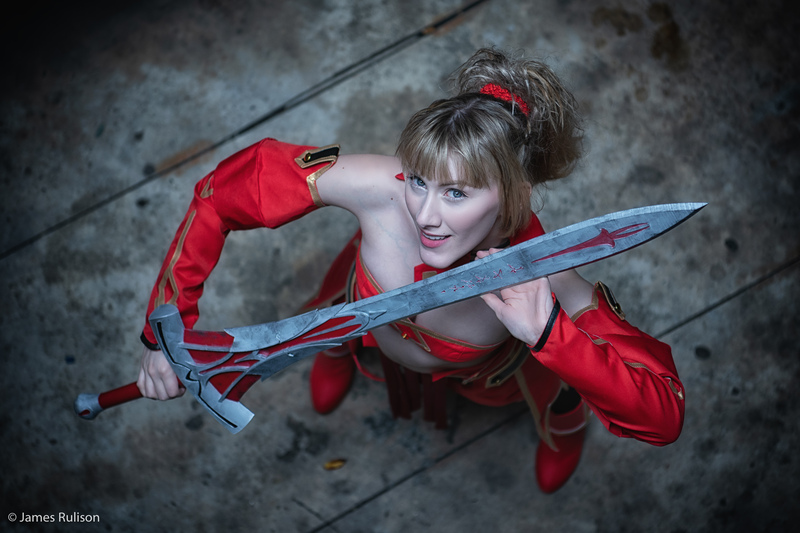 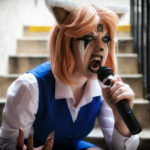 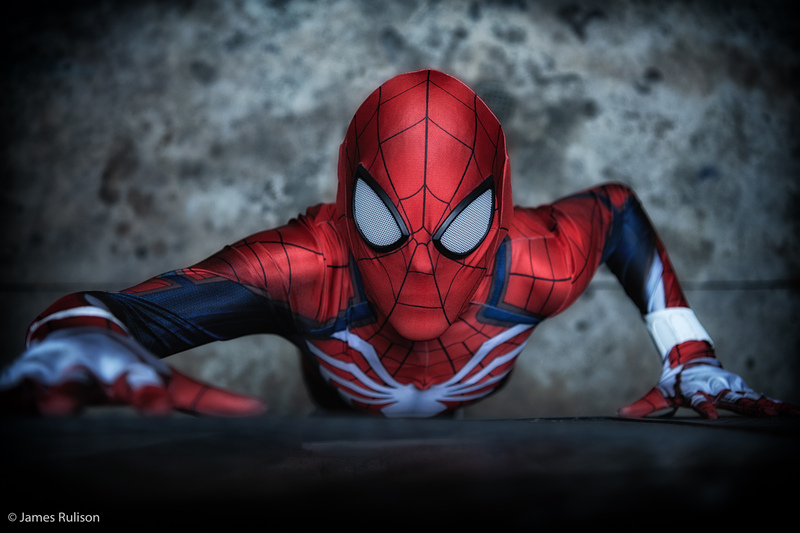 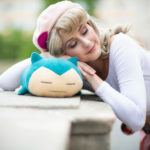 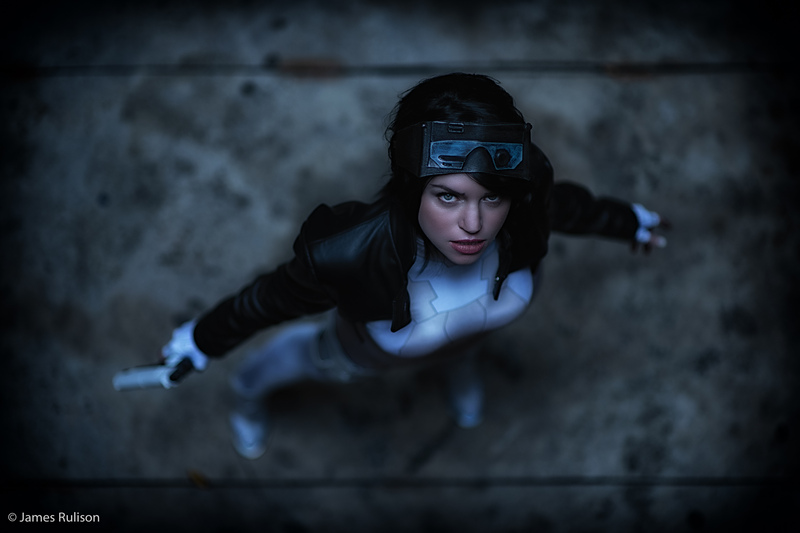 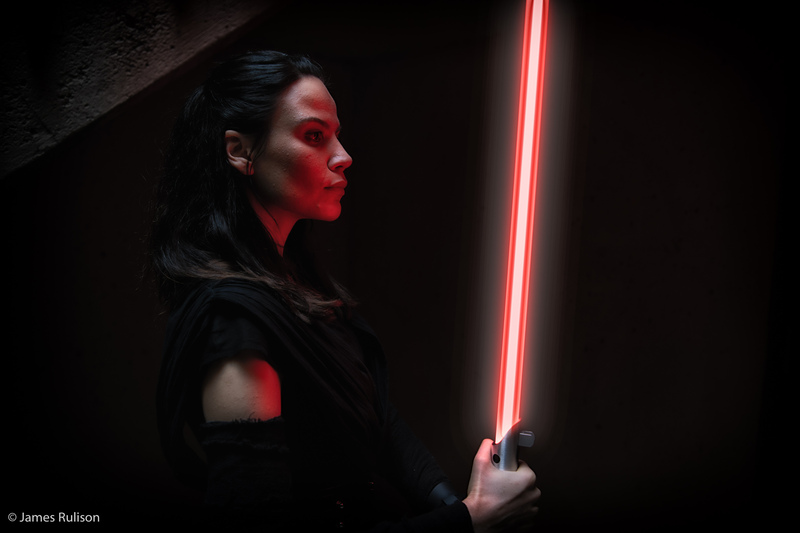 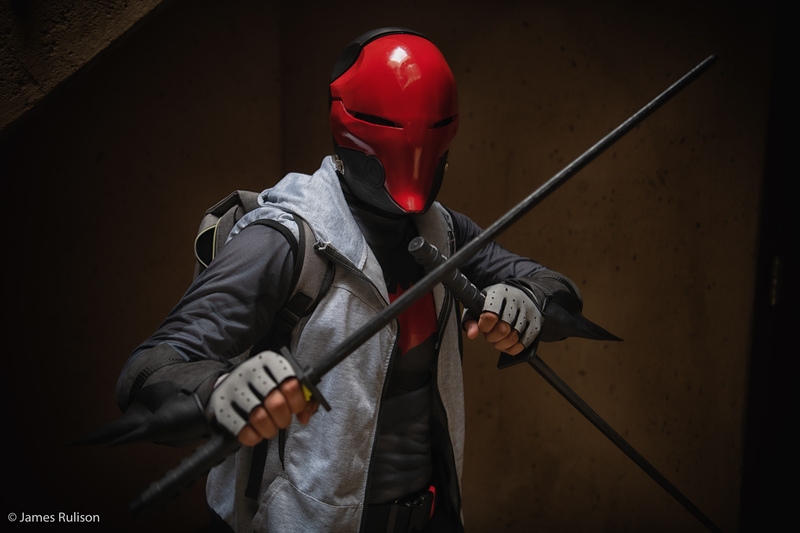 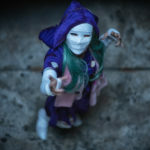 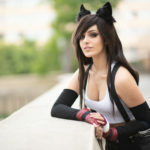 This entry was posted in CosPlay, Photography and tagged Anime, Anime Pasadena, Comic Books, Cosplay, Cosplay Photography, Cosplayer, Manga, Nerdbot.